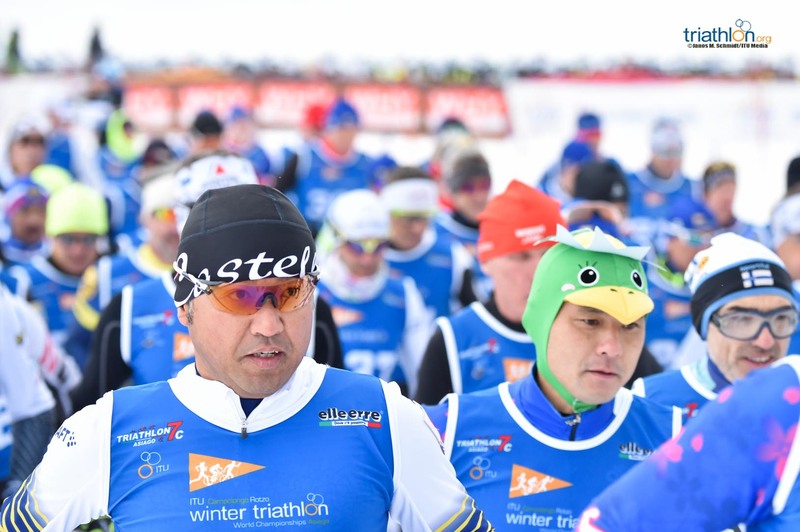 With snow covering most of the mountain ranges in the Northern Hemisphere, it is time to focus on the mountain-lovers favourite triathlon discipline: winter triathlon. 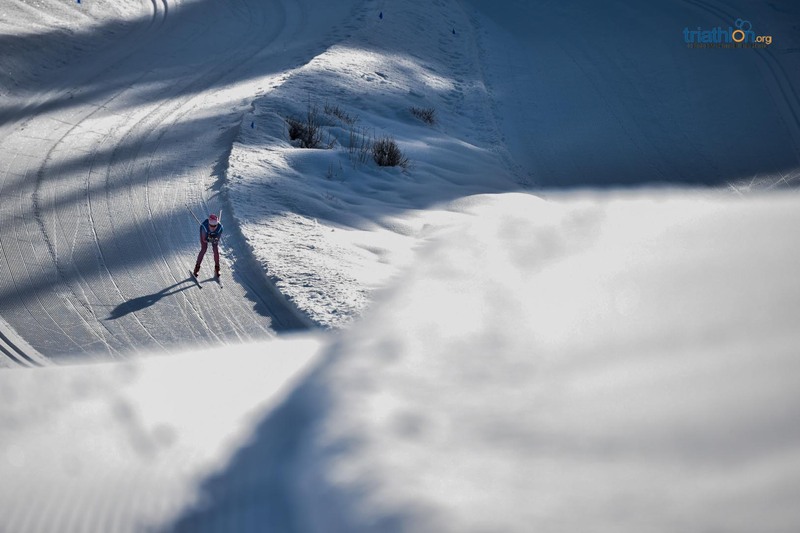 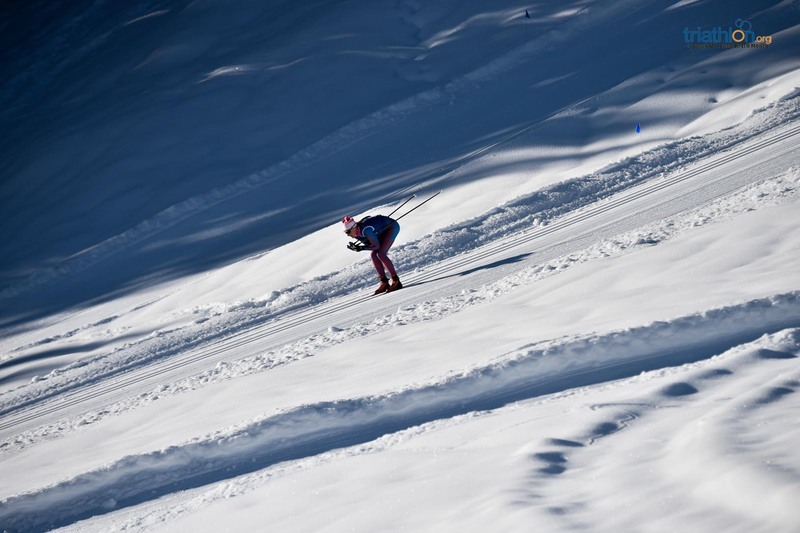 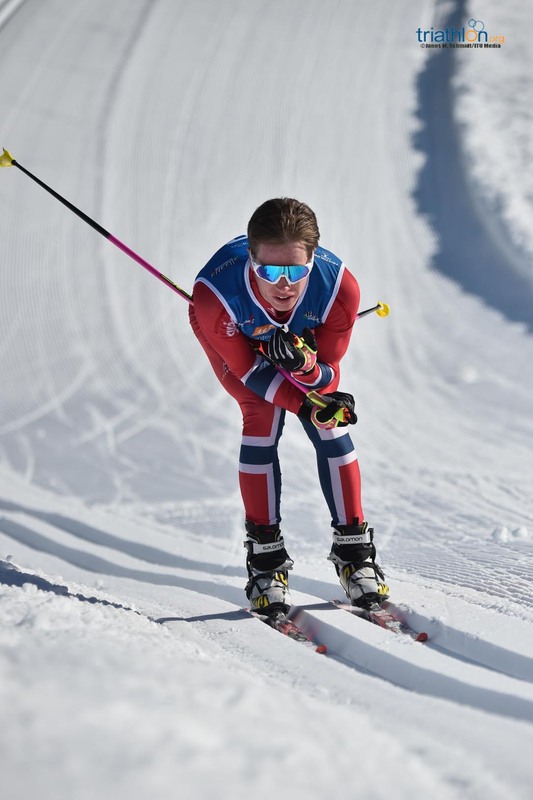 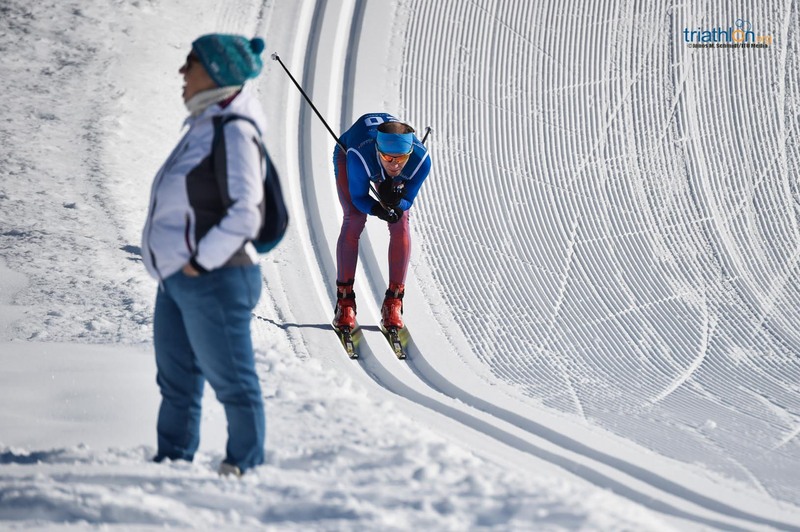 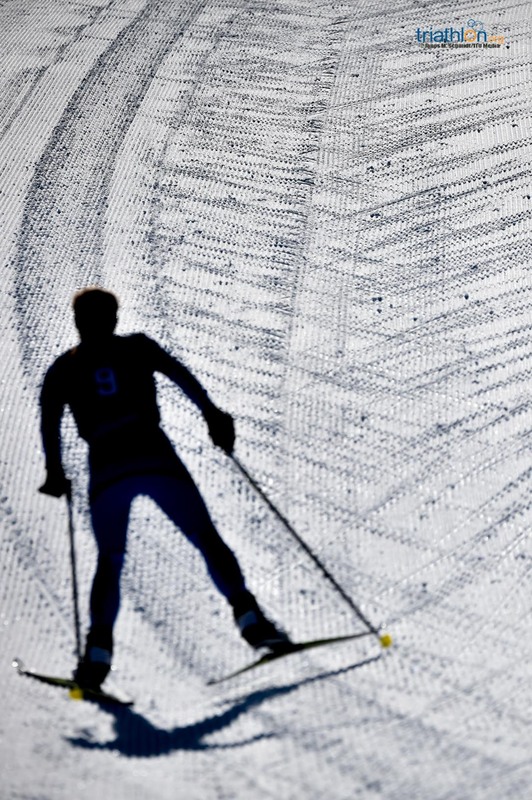 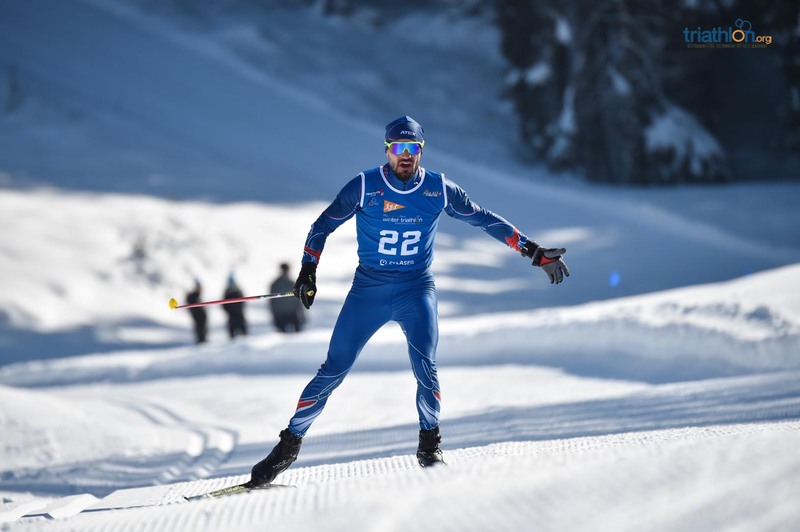 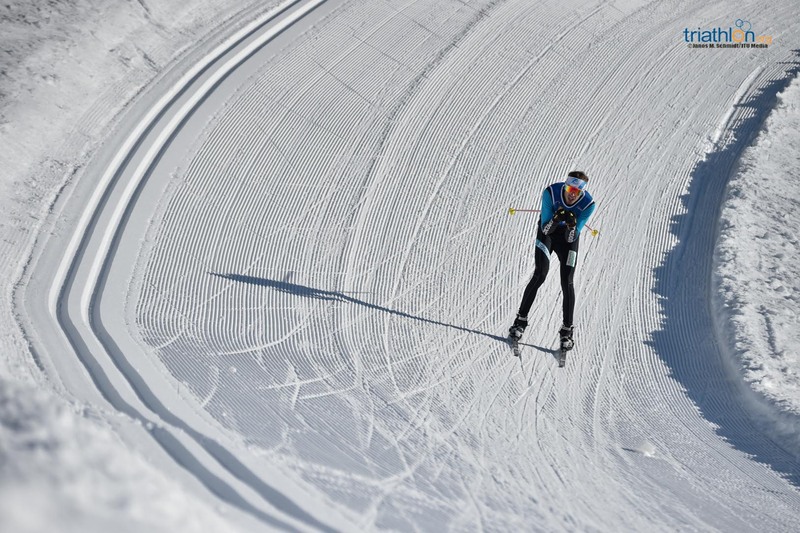 The first stop of the 2019 winter calendar is the Chinese town of Zhangjiakou, the main venue for the Beijing 2022 Winter Olympics, where on 13 January it will host a Winter Triathlon Test Event. 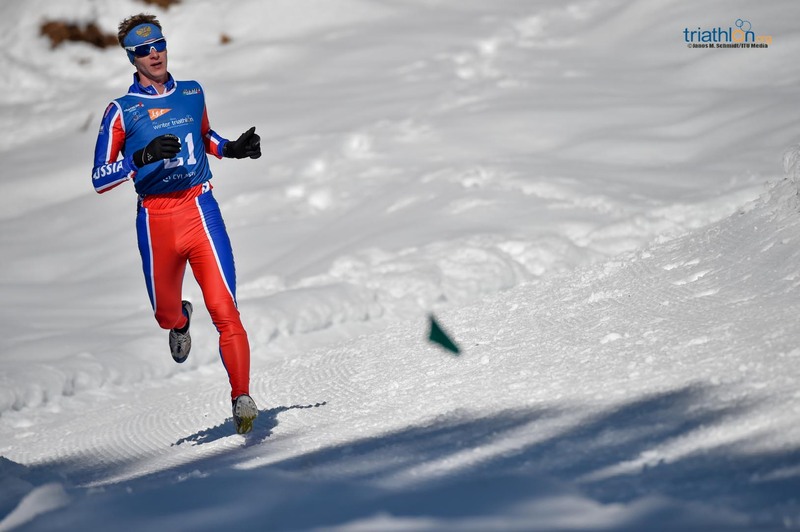 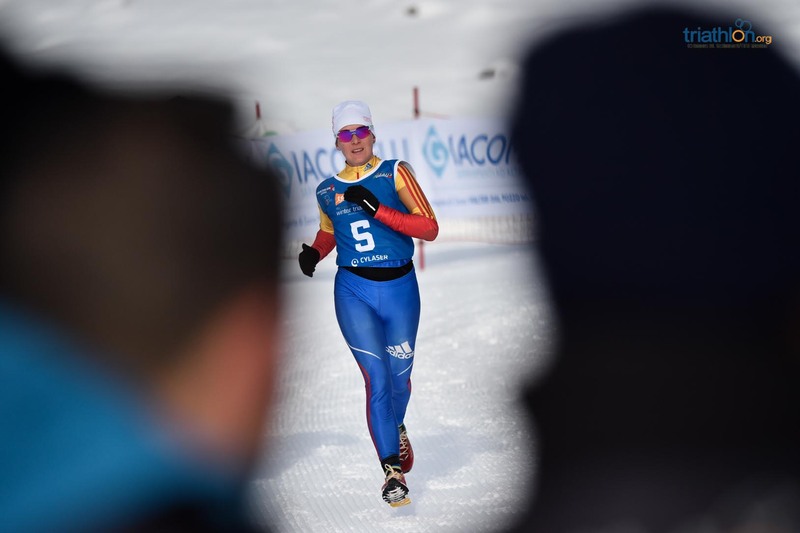 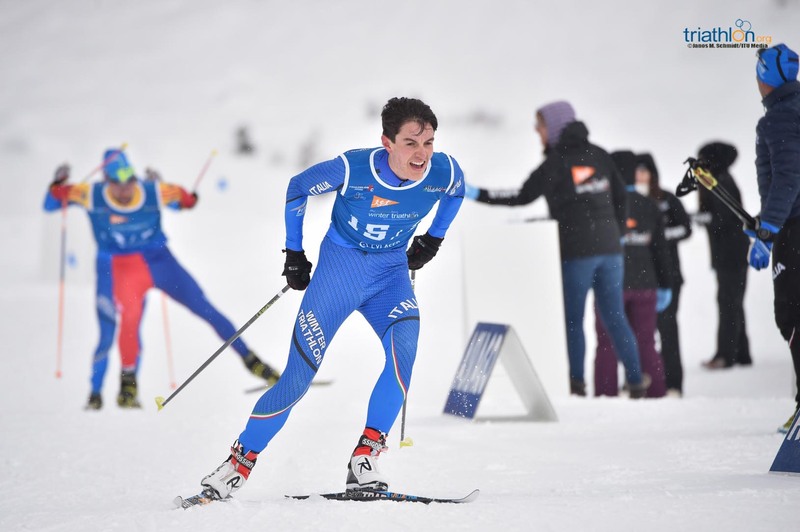 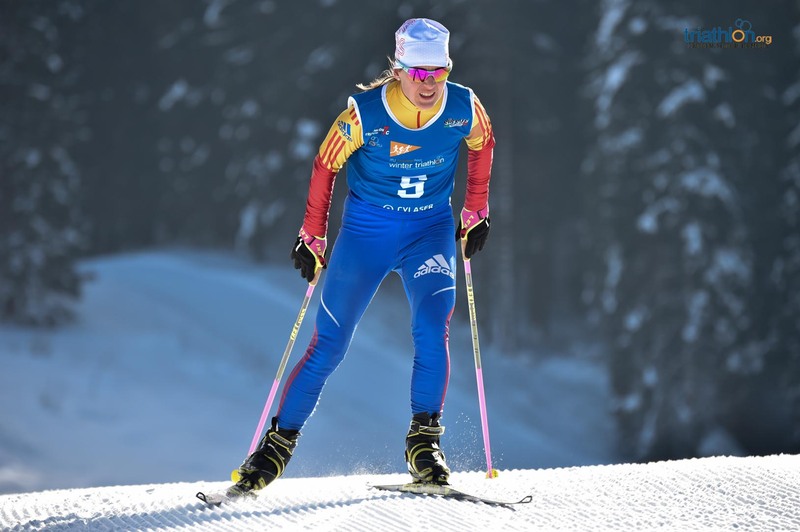 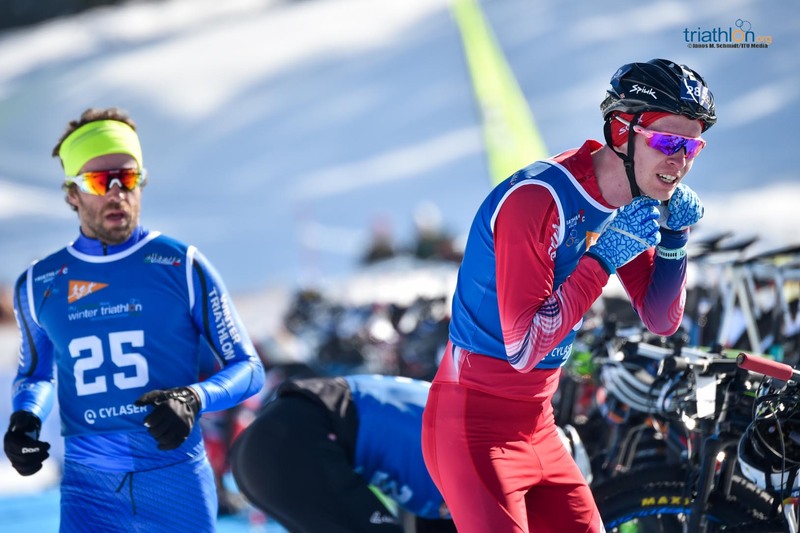 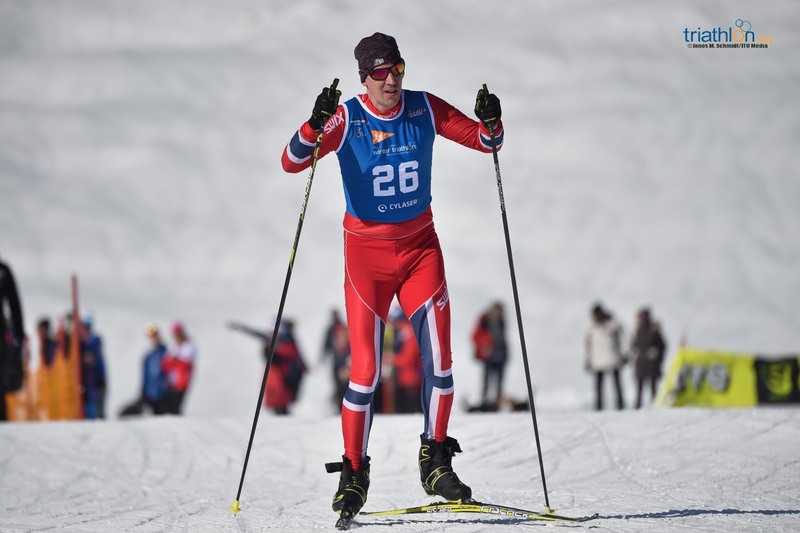 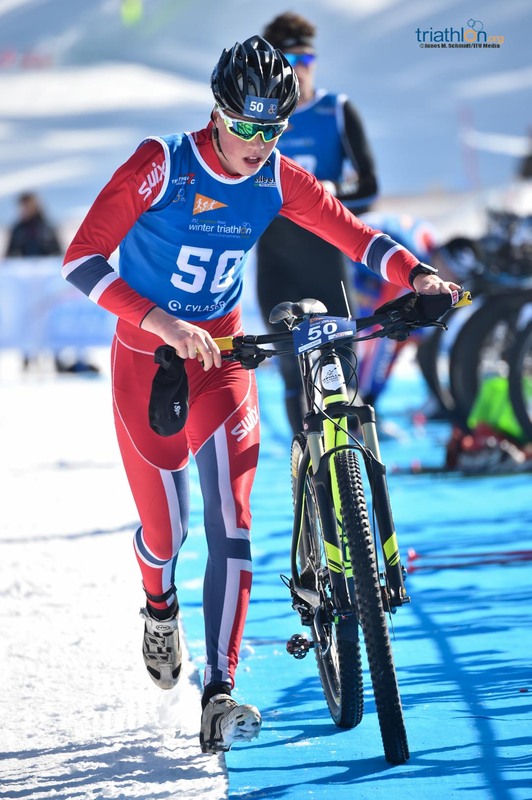 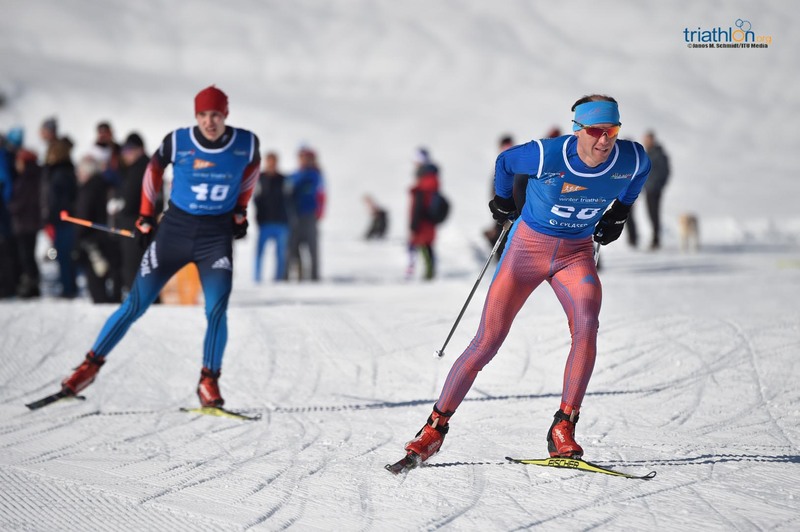 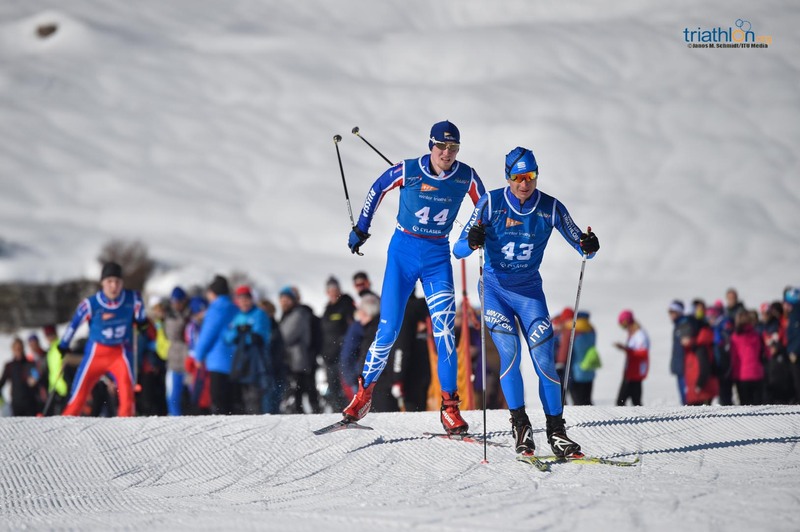 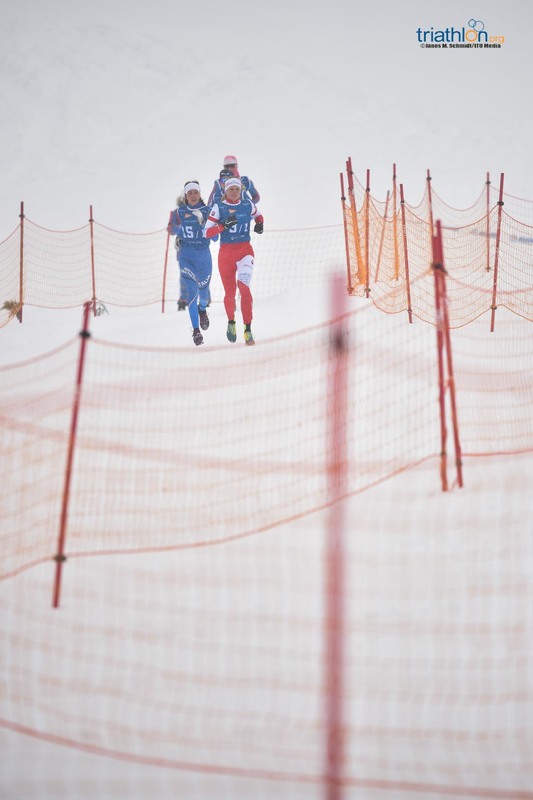 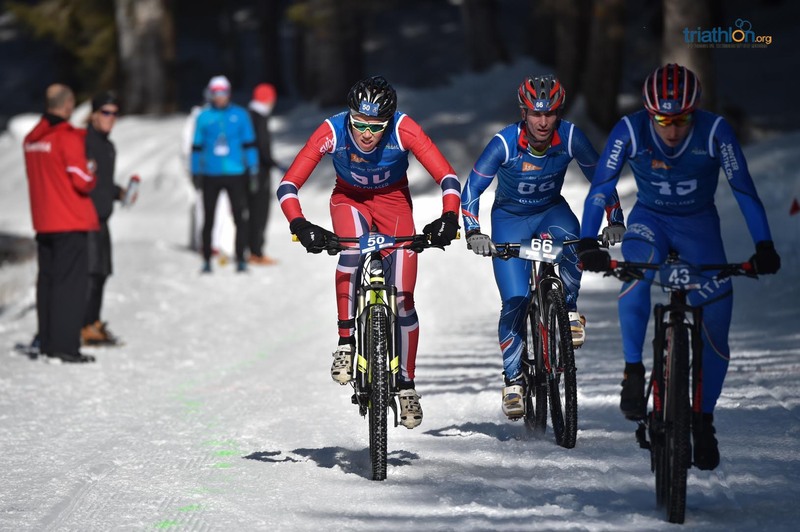 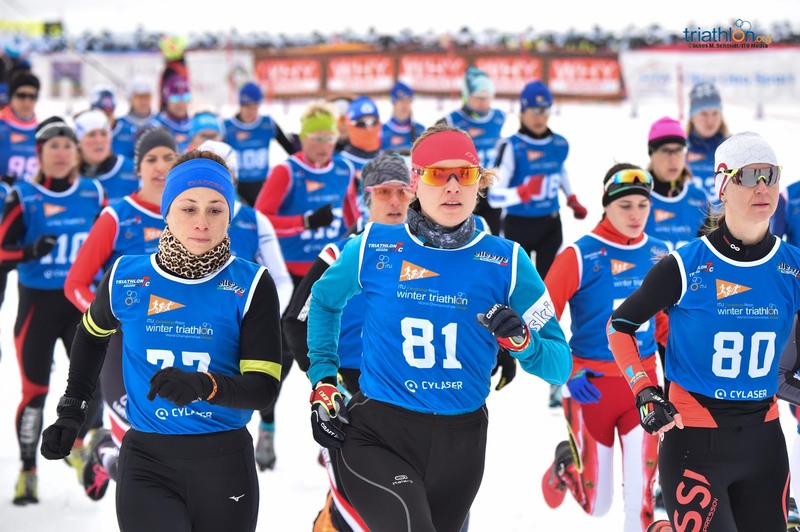 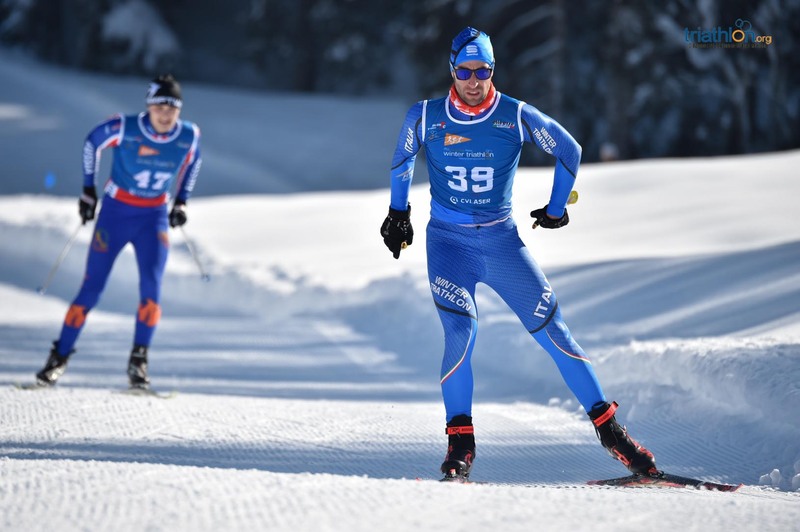 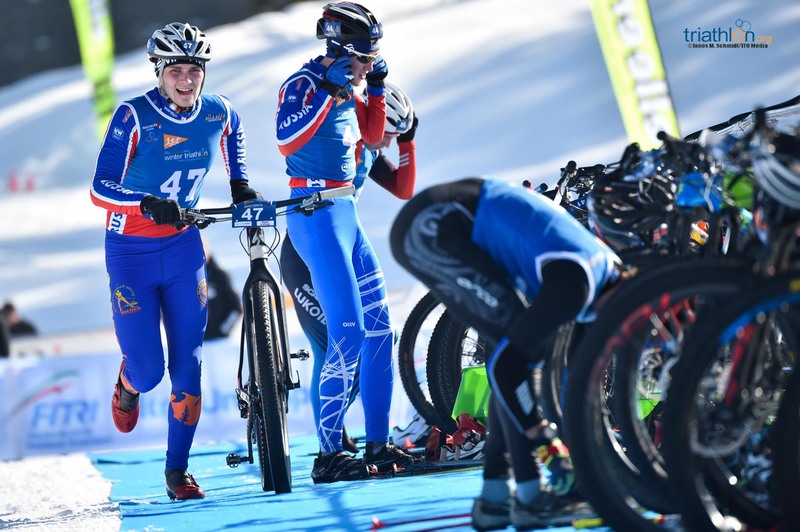 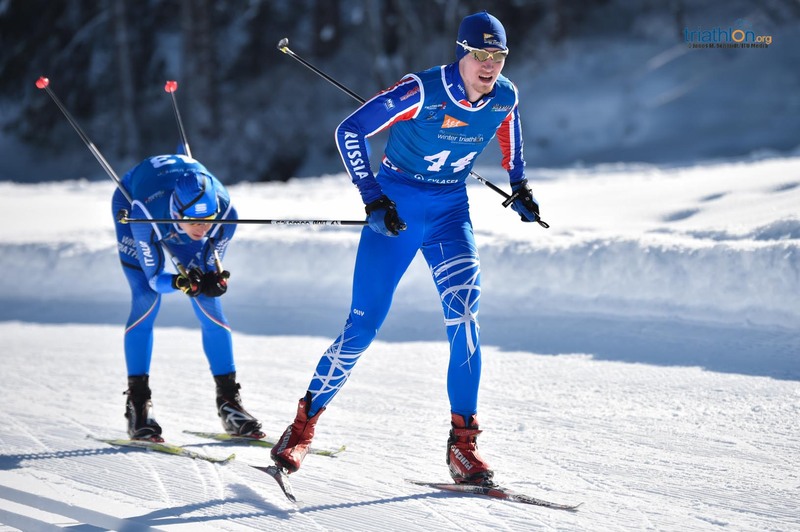 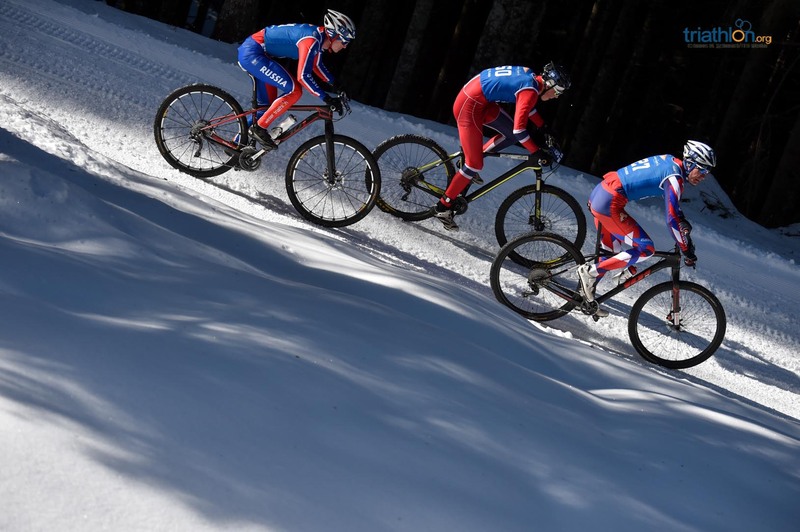 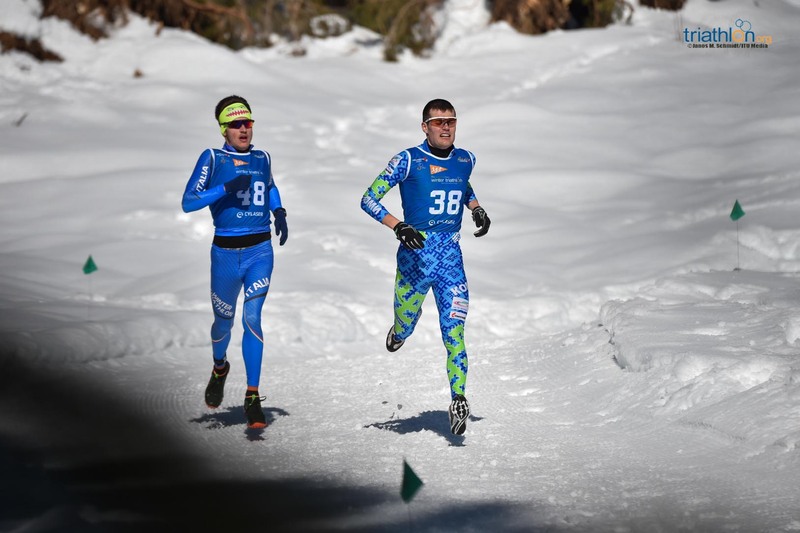 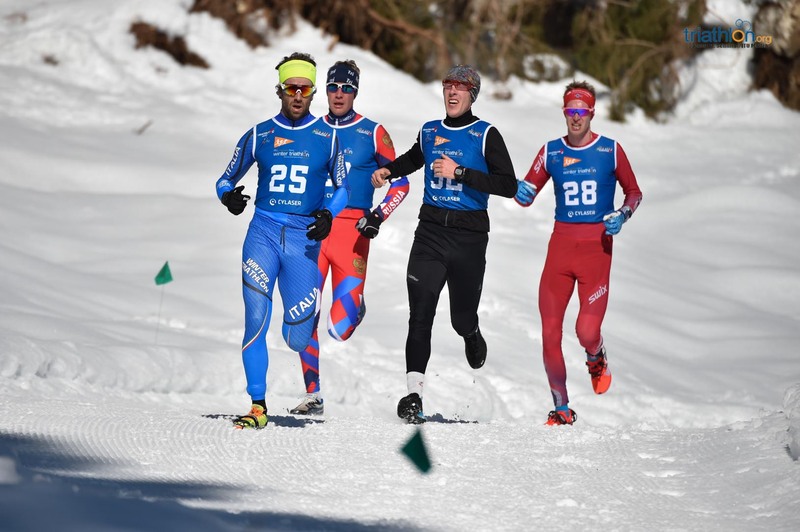 ITU and the Tricom Beijing sport are inviting the top-ranked athletes to compete in Zhangjiakou on Sunday, for an event that will also host a winter duathlon for local athletes and serve as a test for a future ITU Winter World Cup. 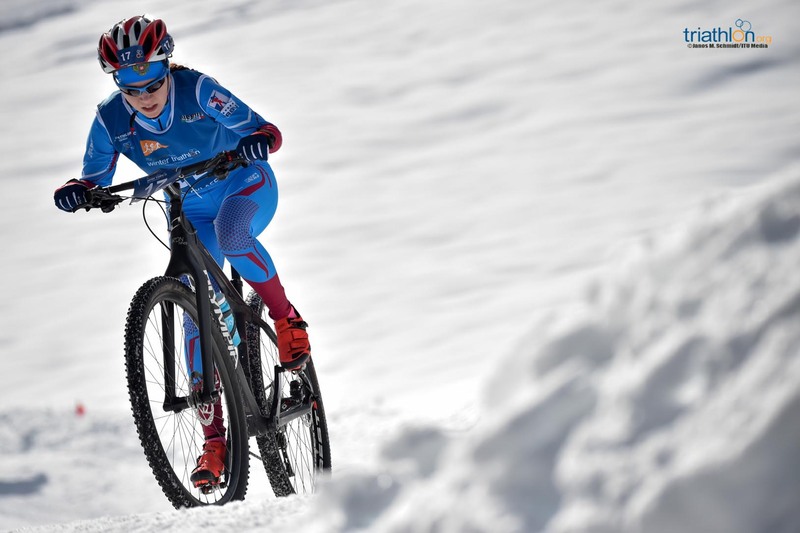 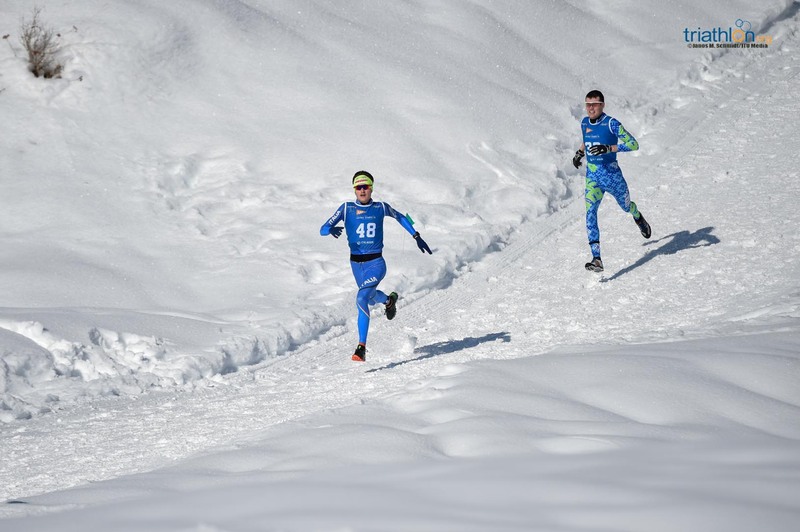 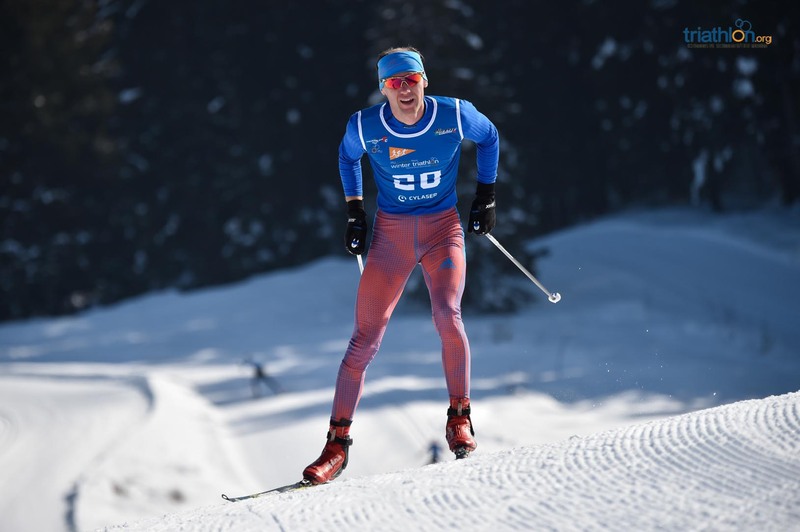 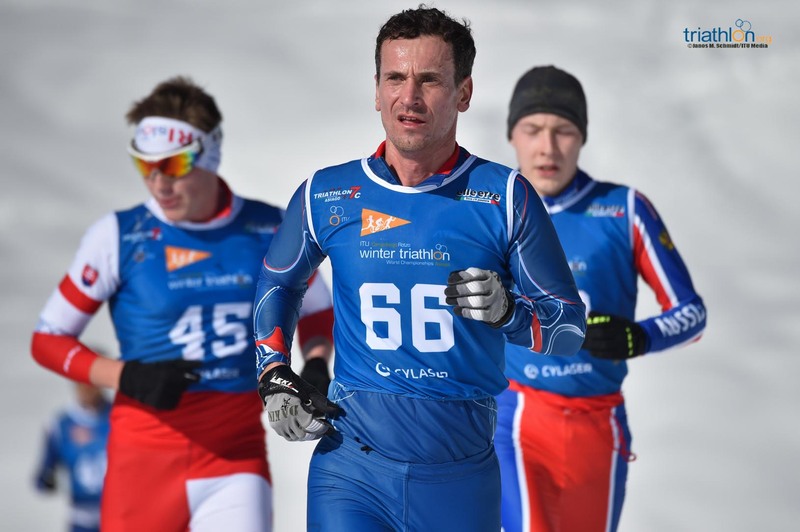 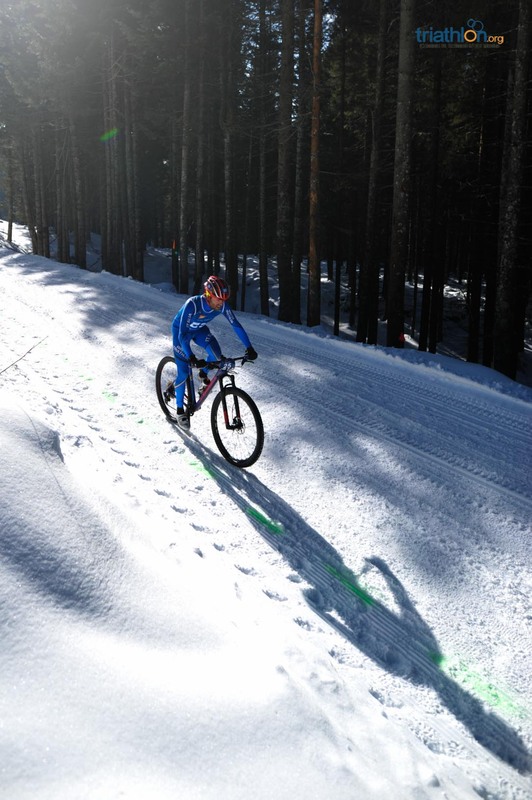 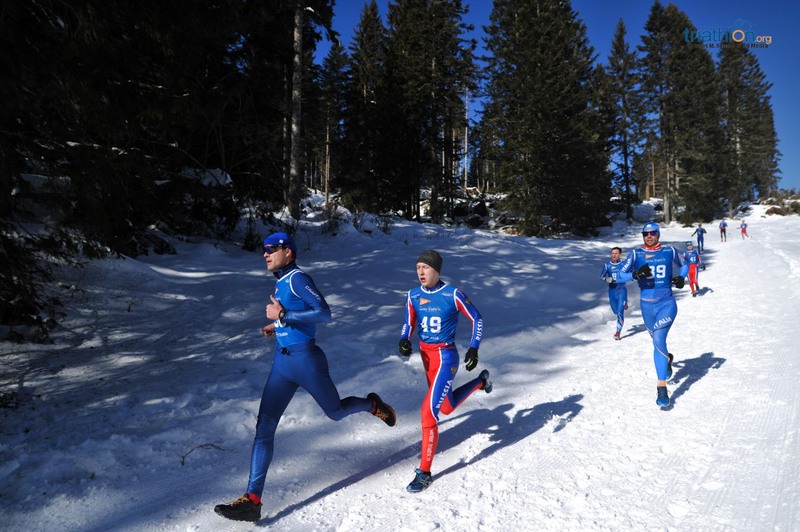 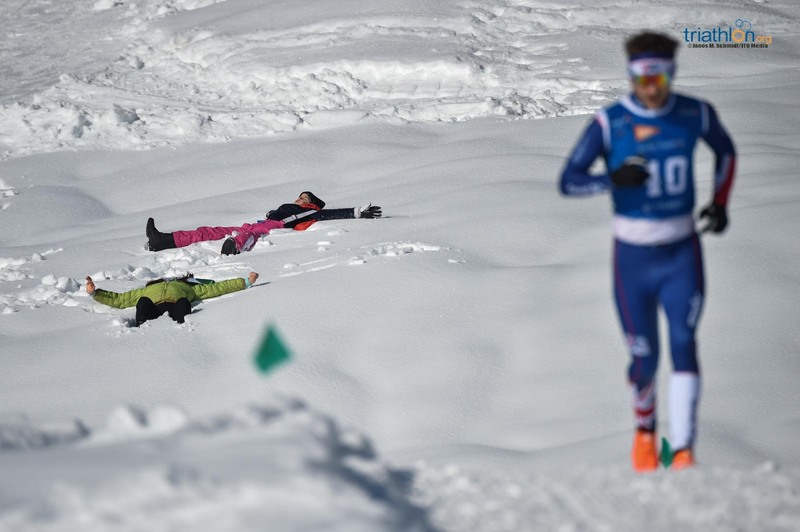 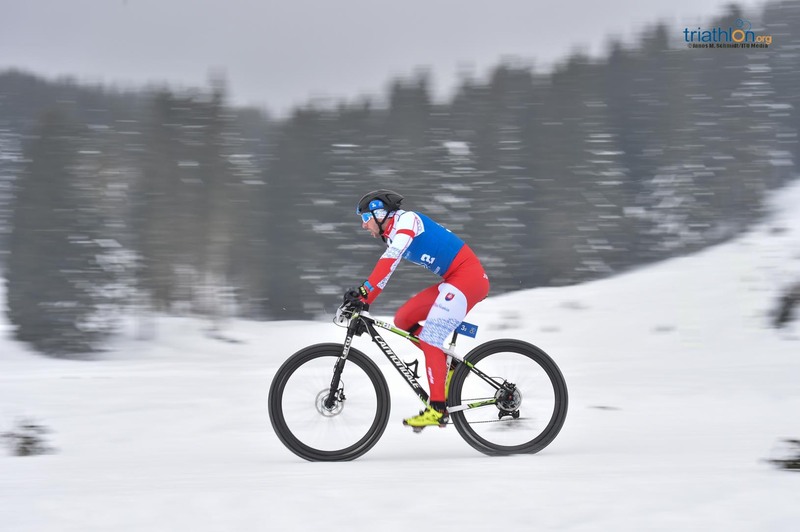 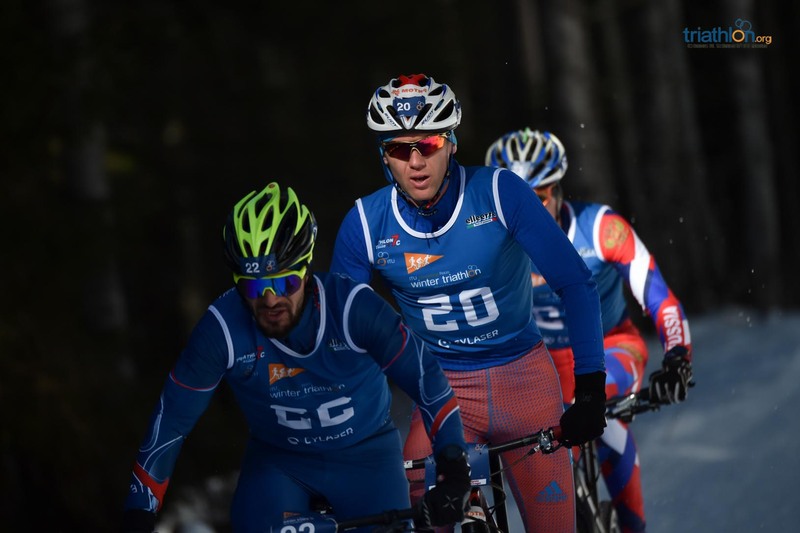 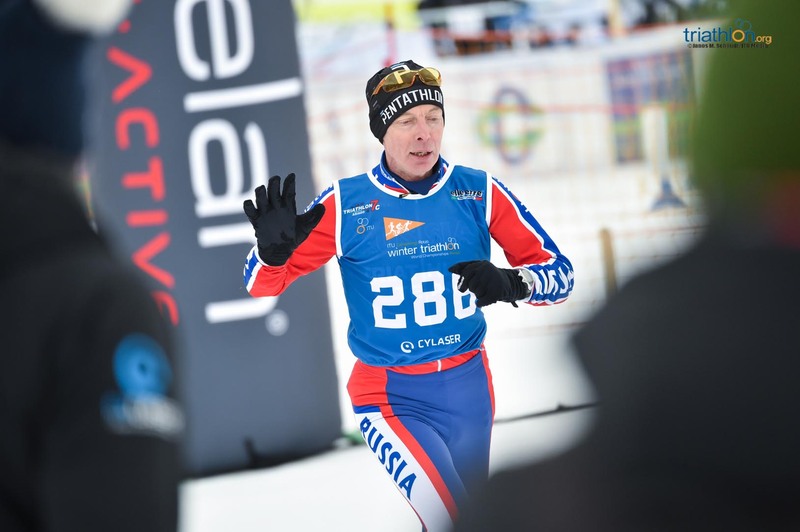 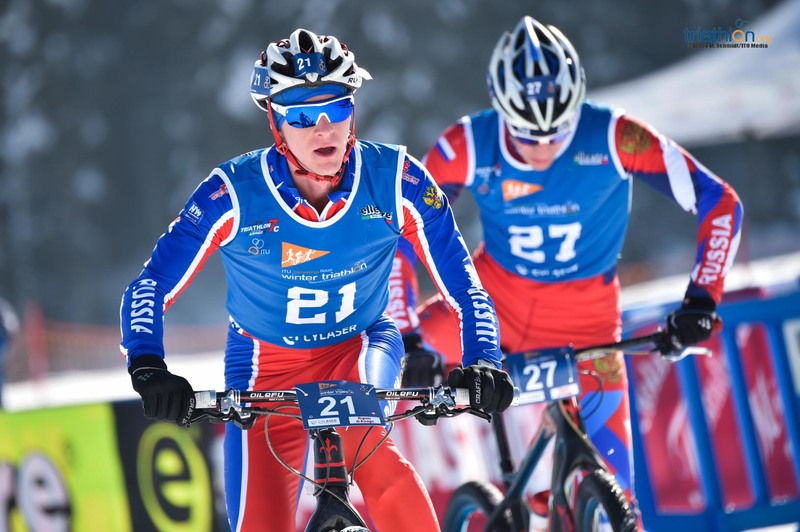 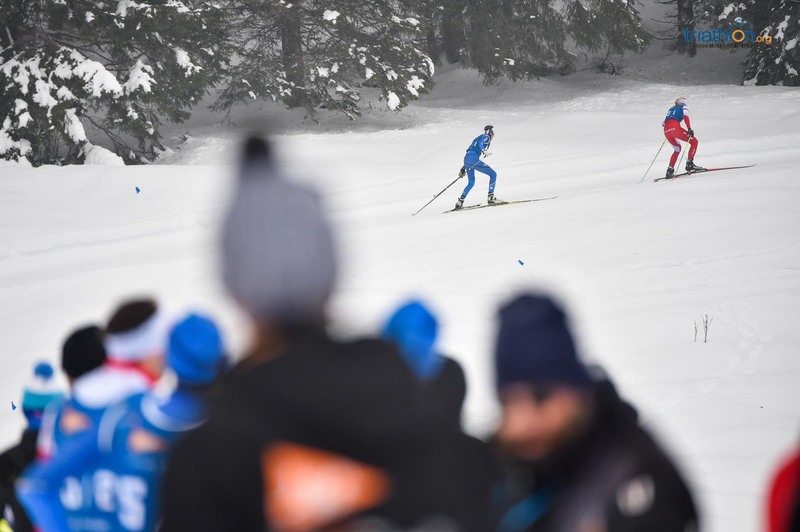 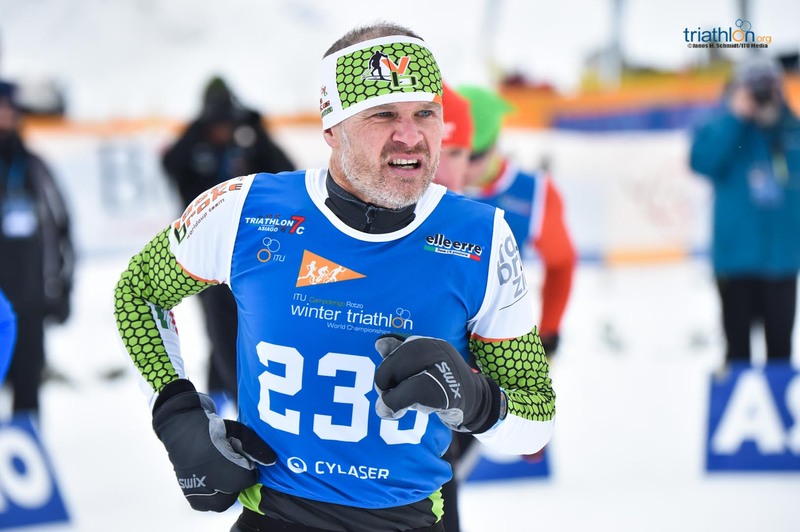 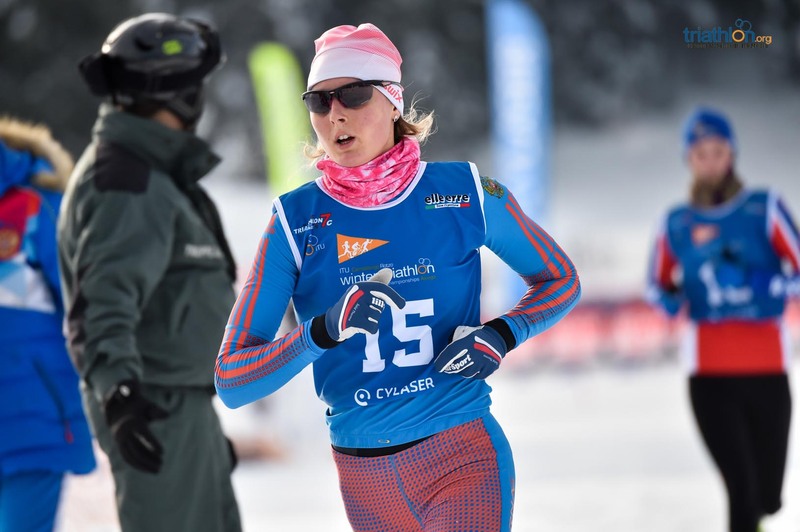 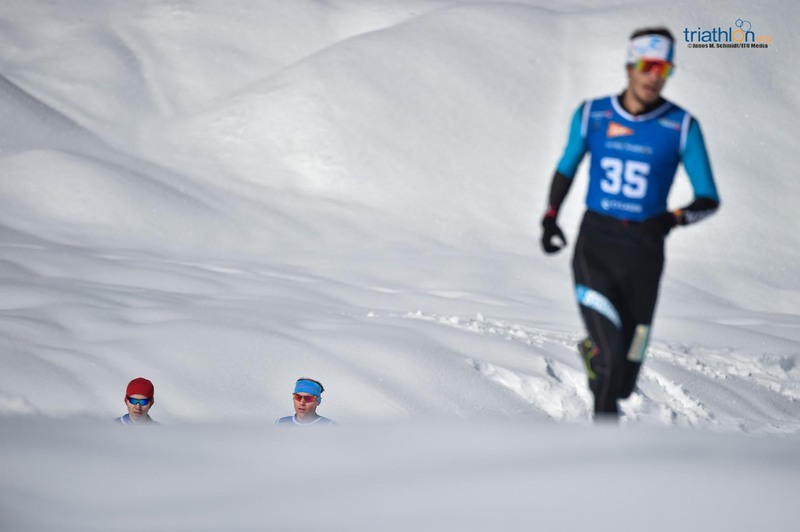 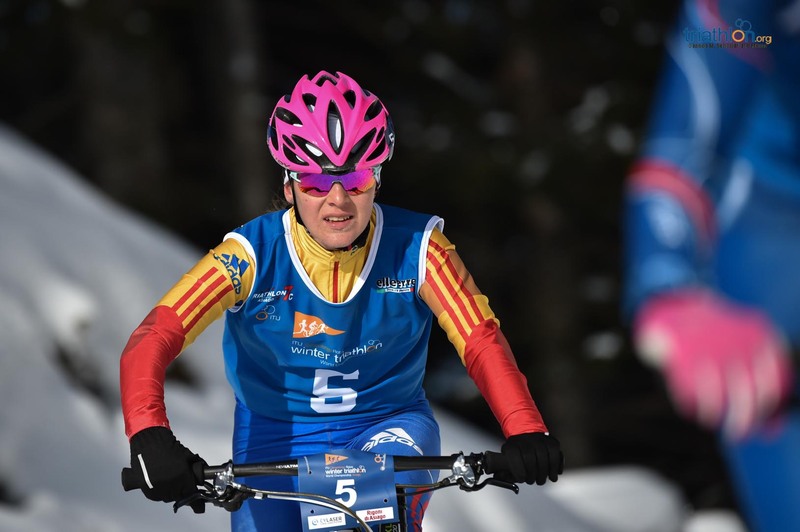 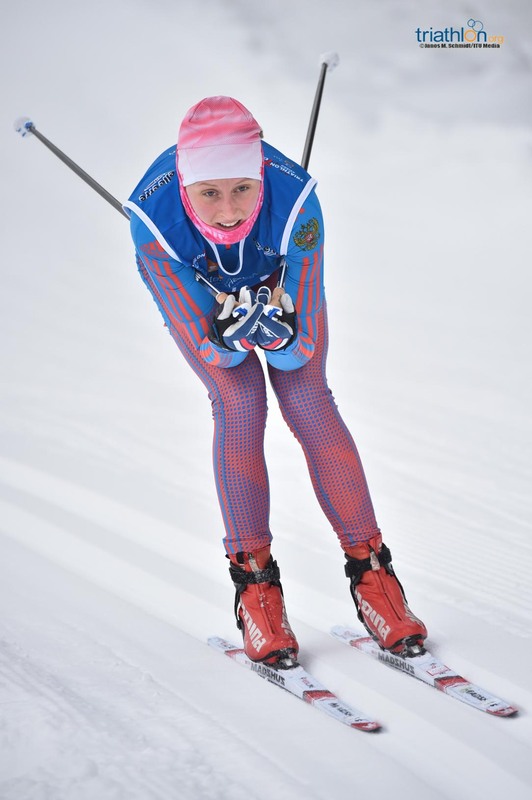 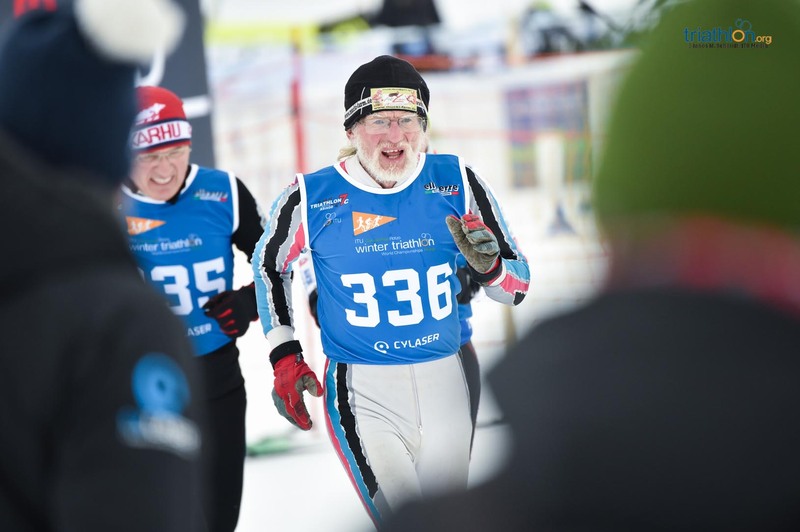 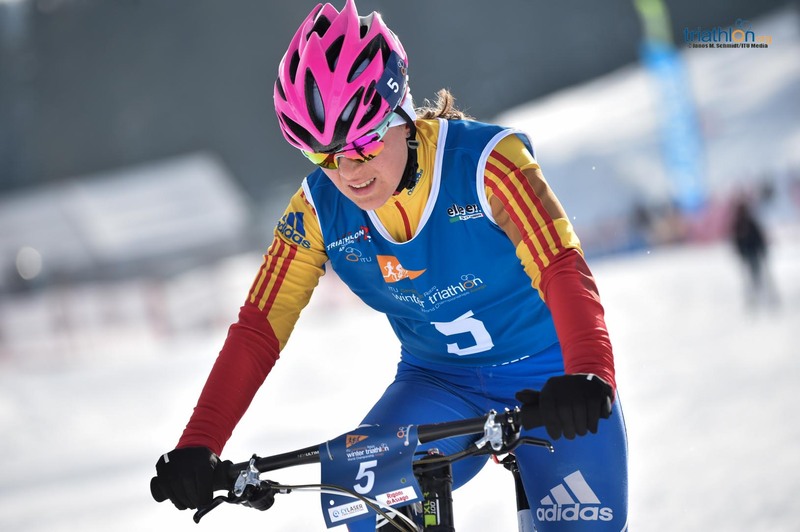 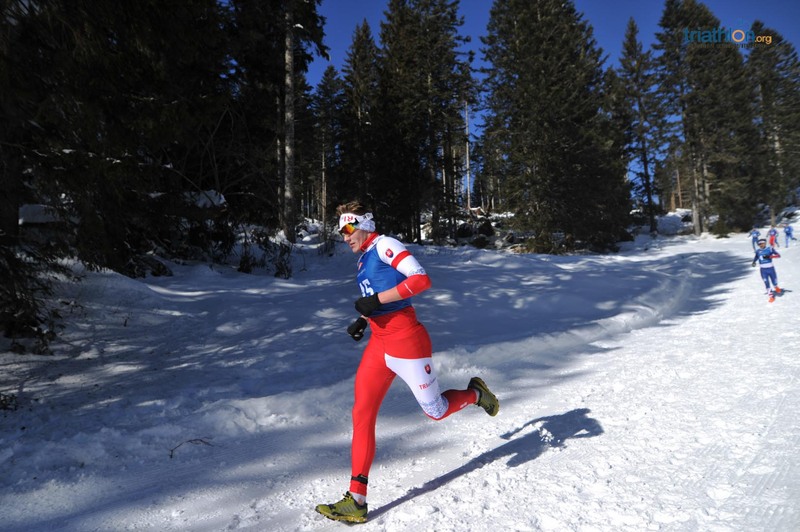 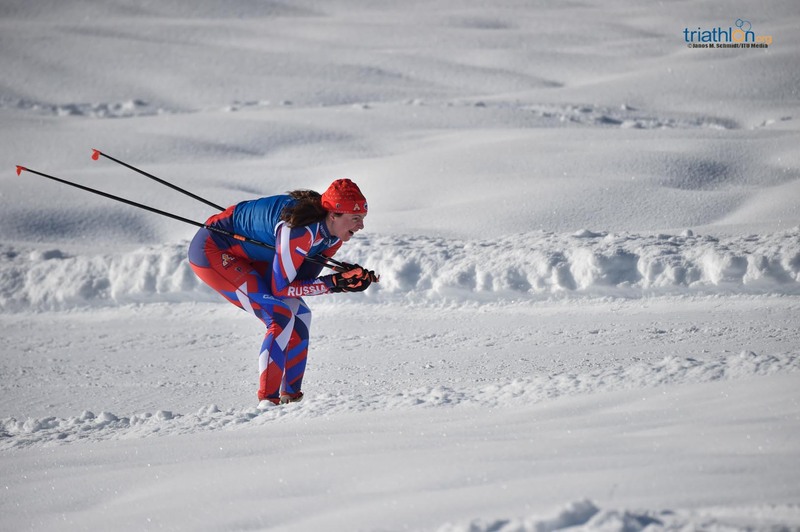 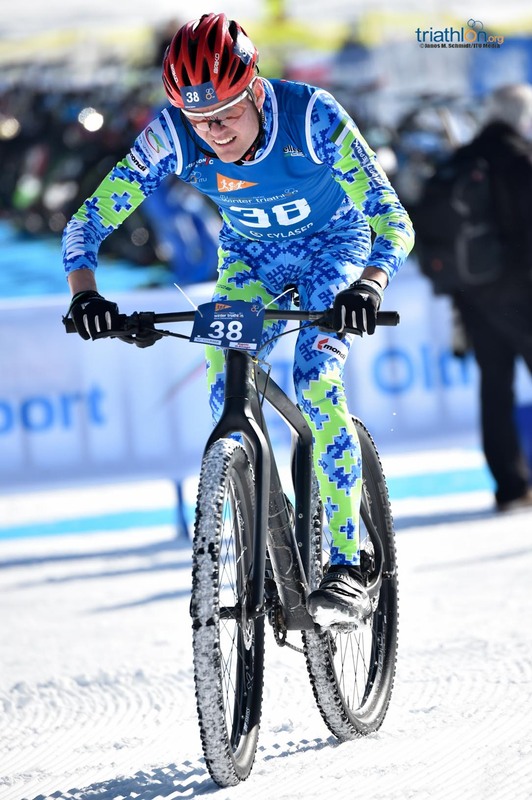 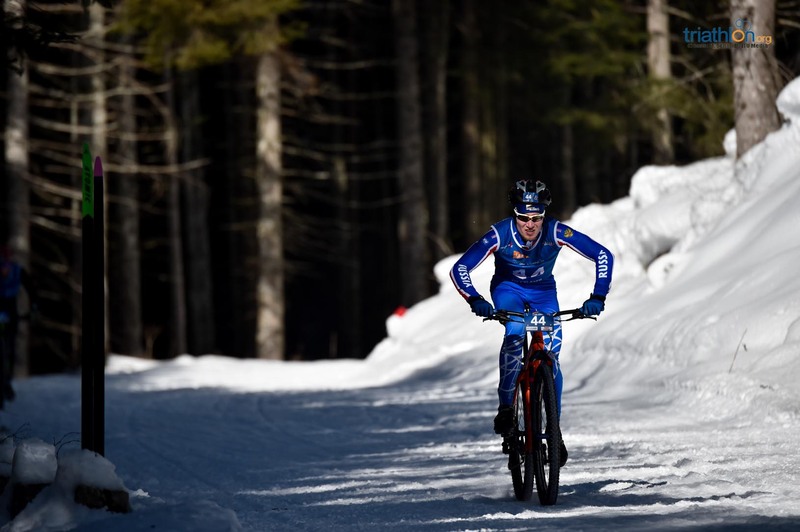 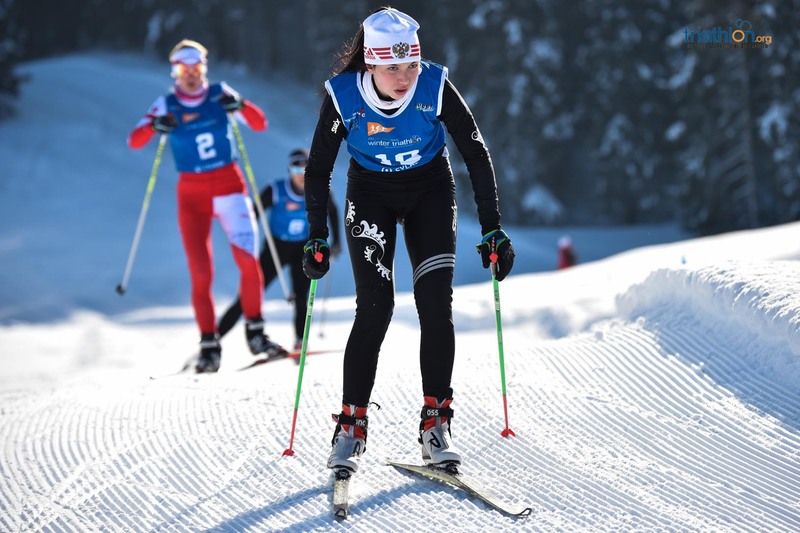 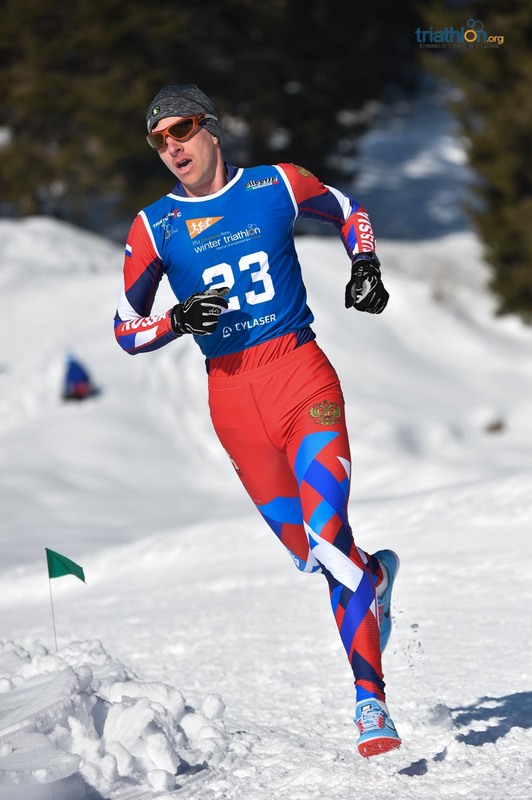 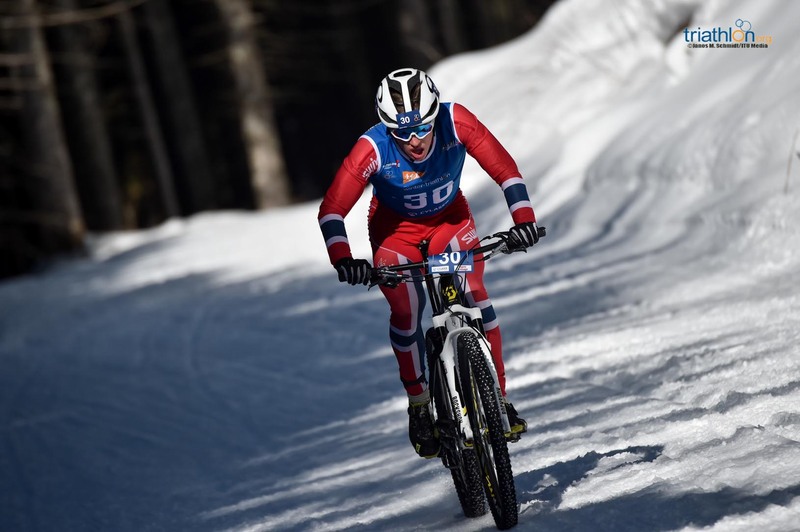 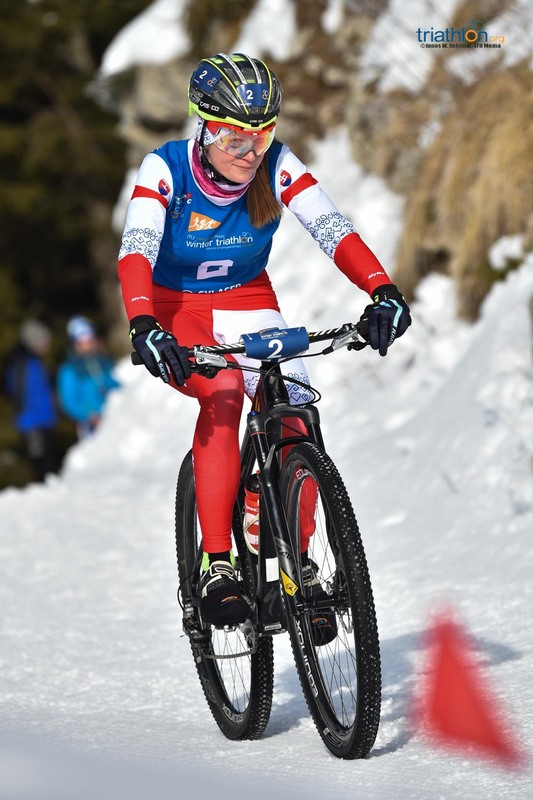 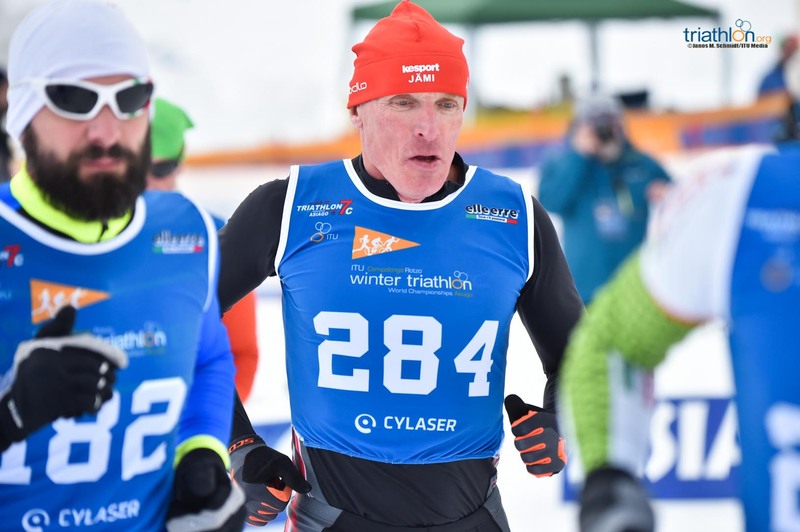 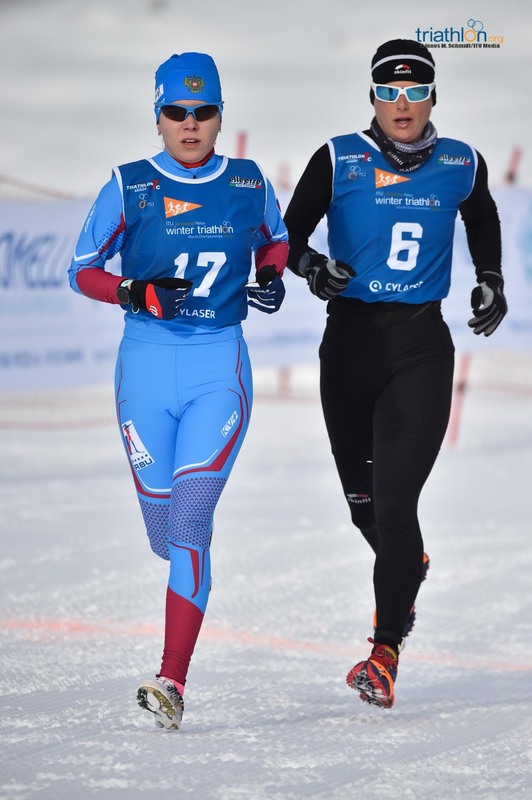 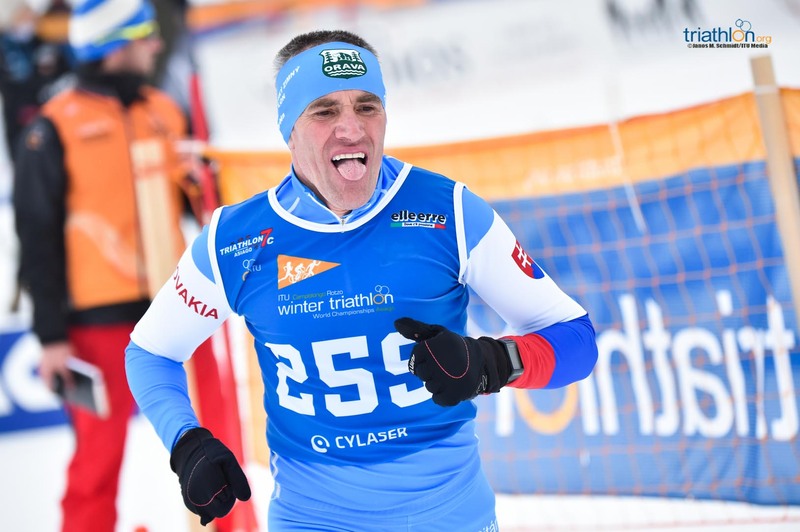 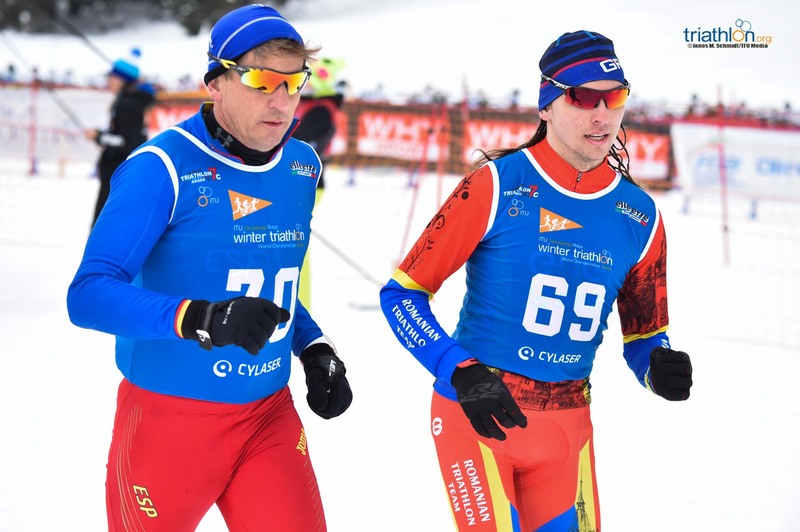 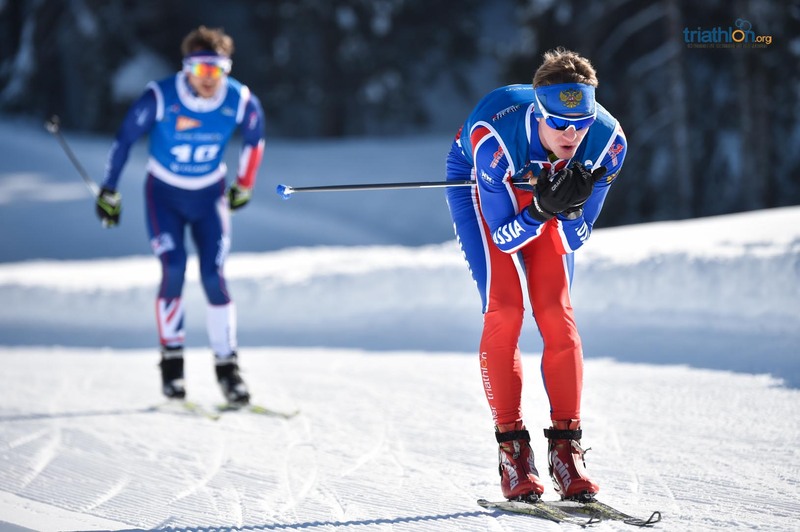 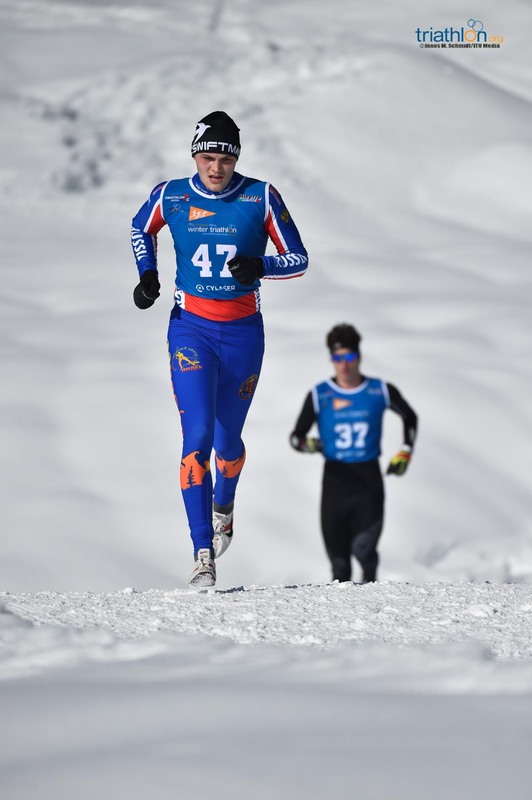 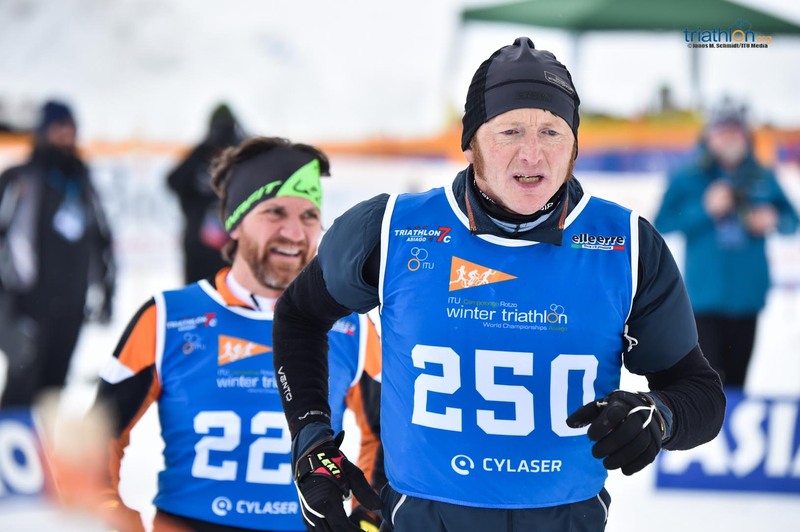 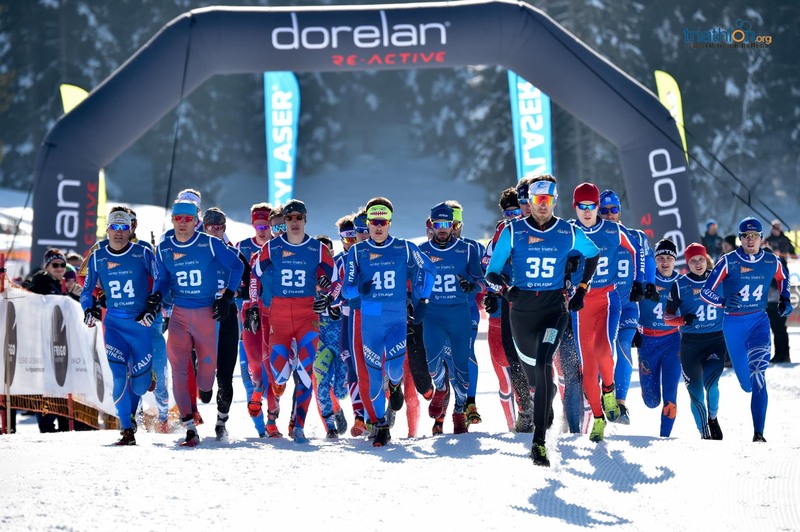 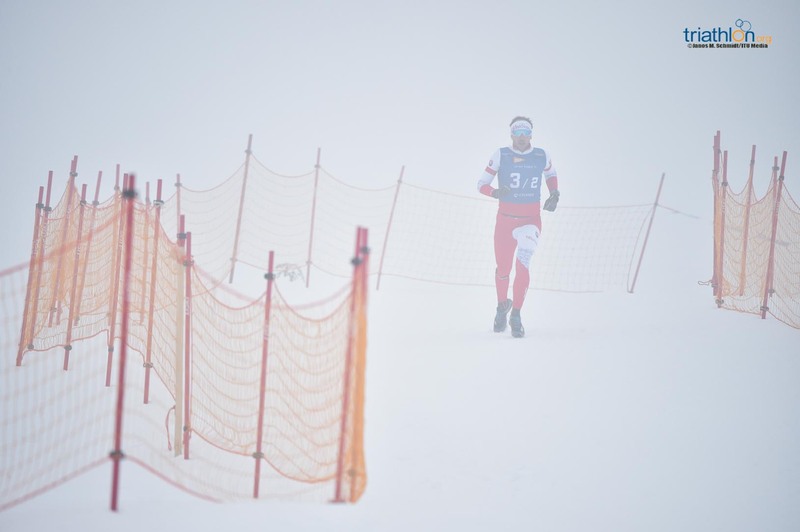 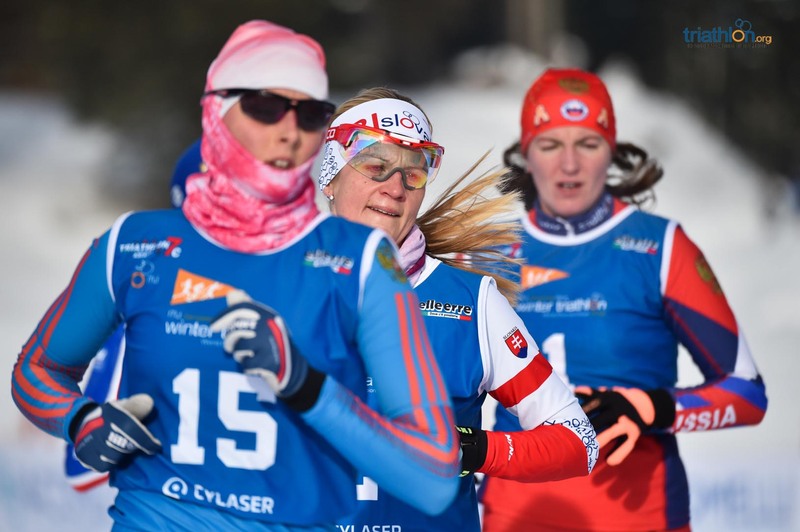 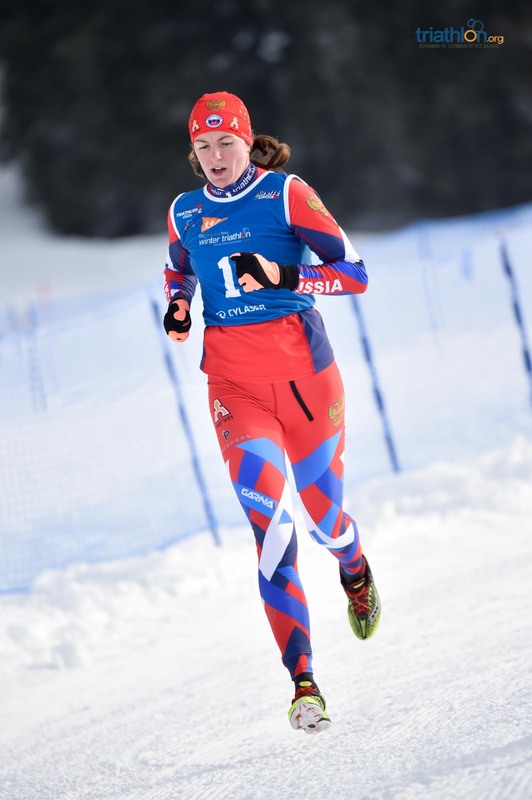 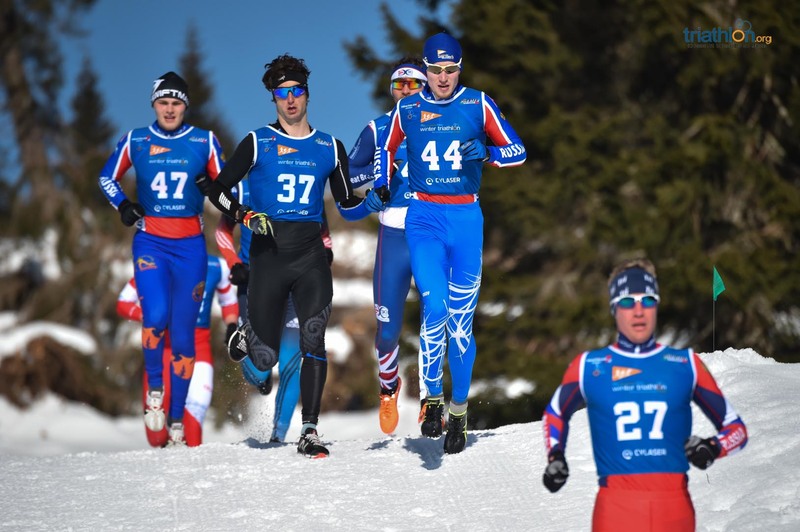 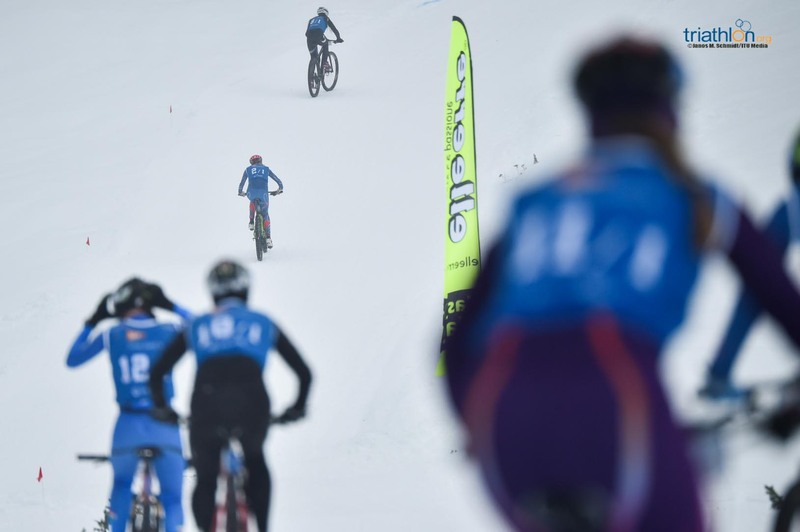 Winter triathlon is one of the latest disciplines to be incorporated into the triathlon family, with elite athletes usually tackling a snow run of approximately 8km, 14km on the bike and 12km of cross-country skiing. 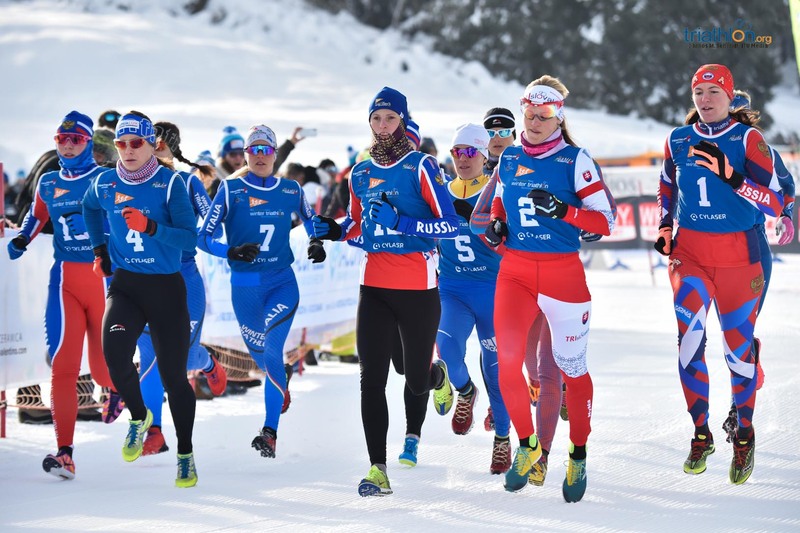 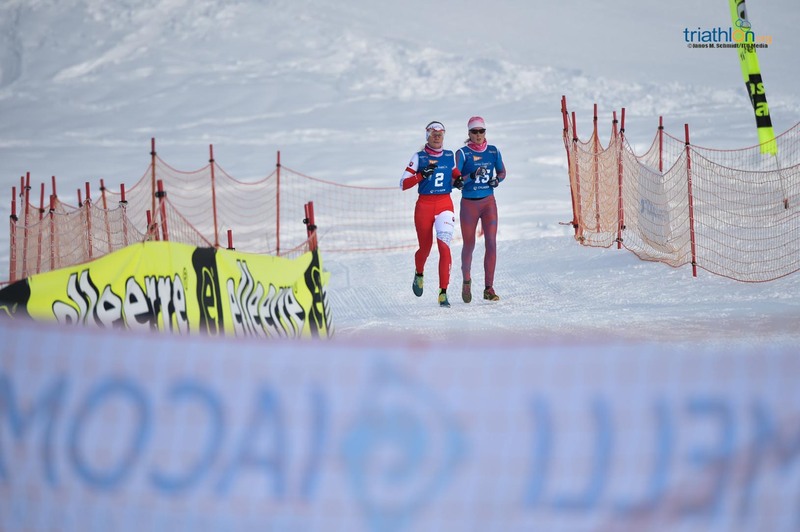 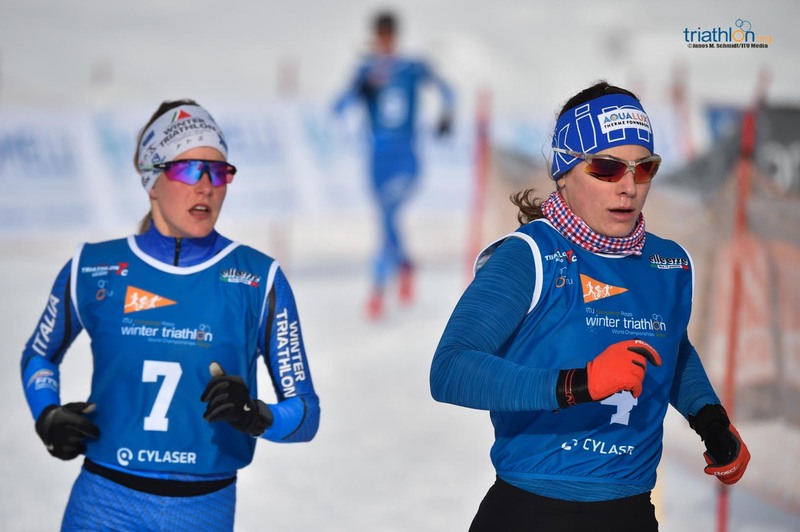 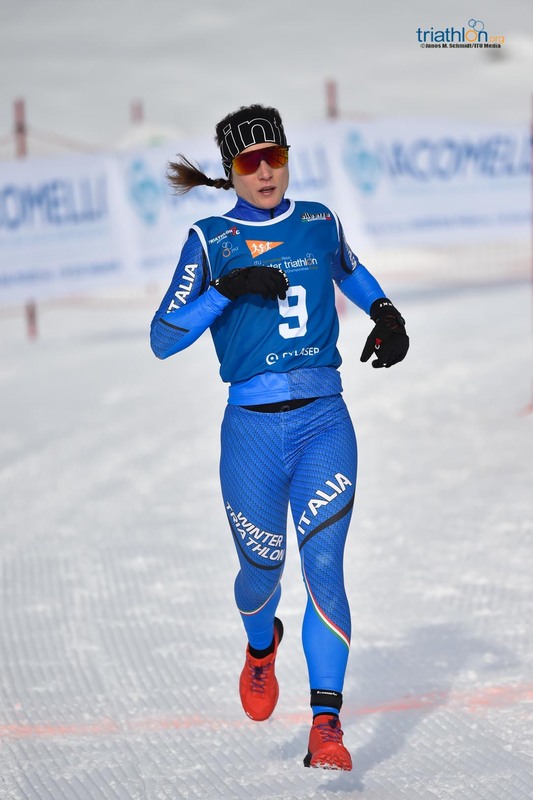 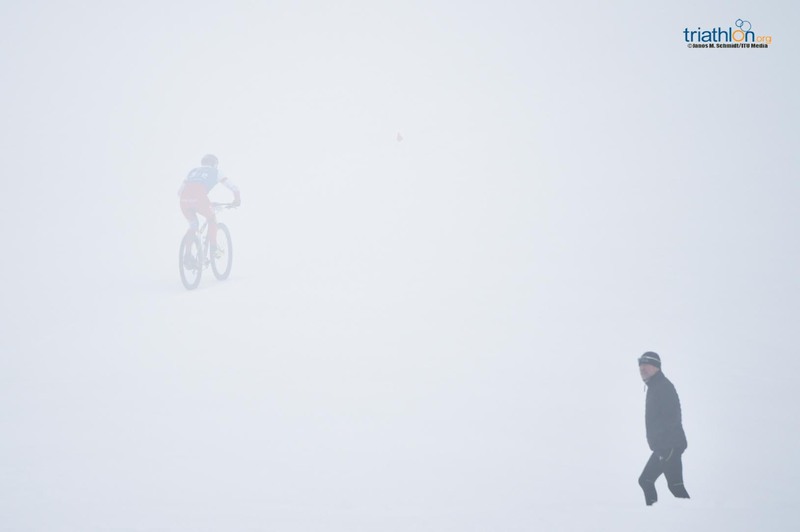 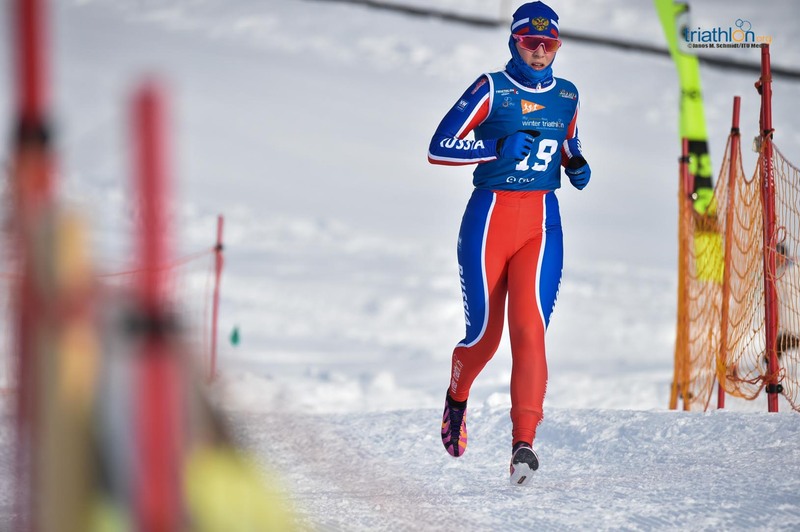 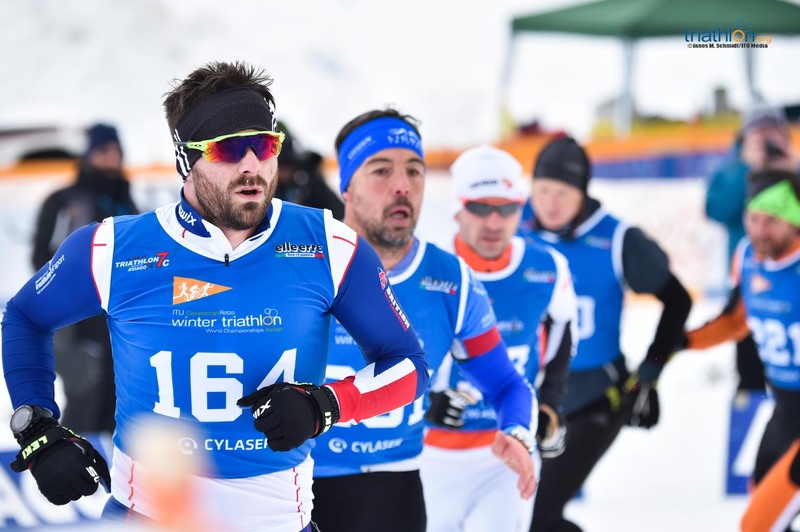 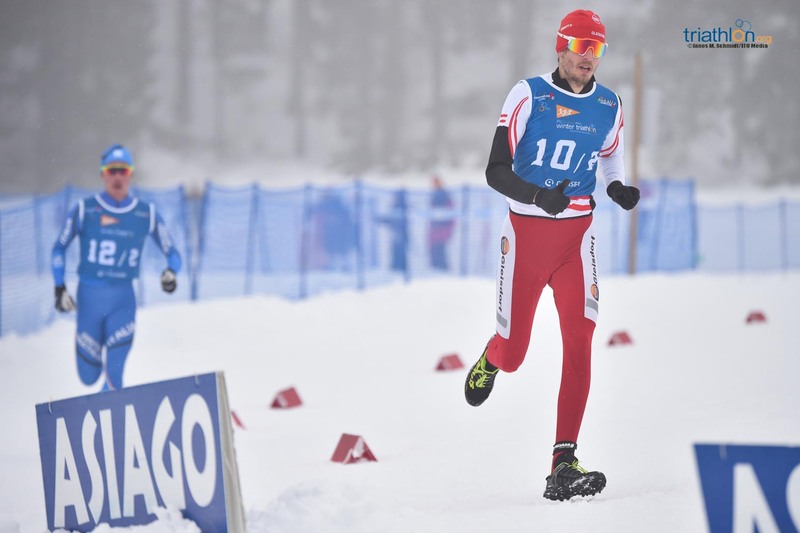 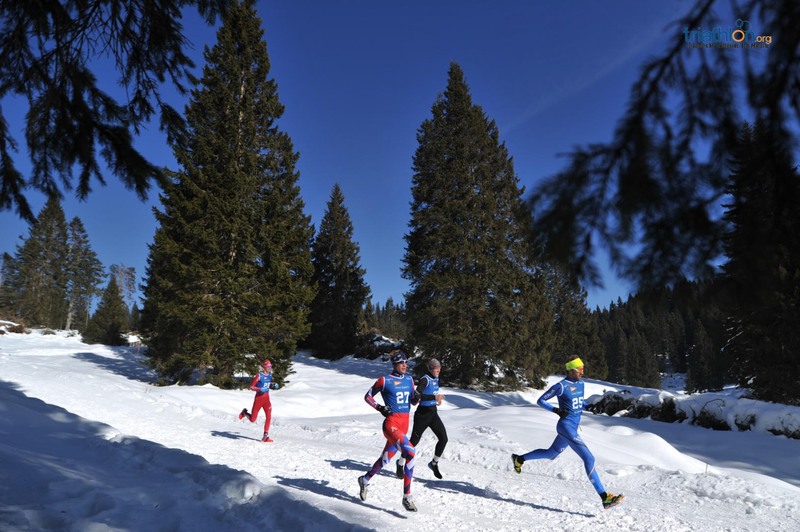 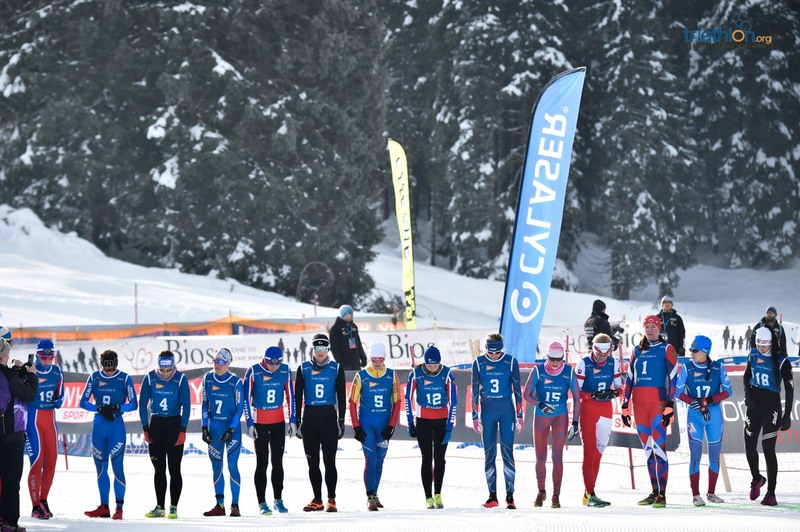 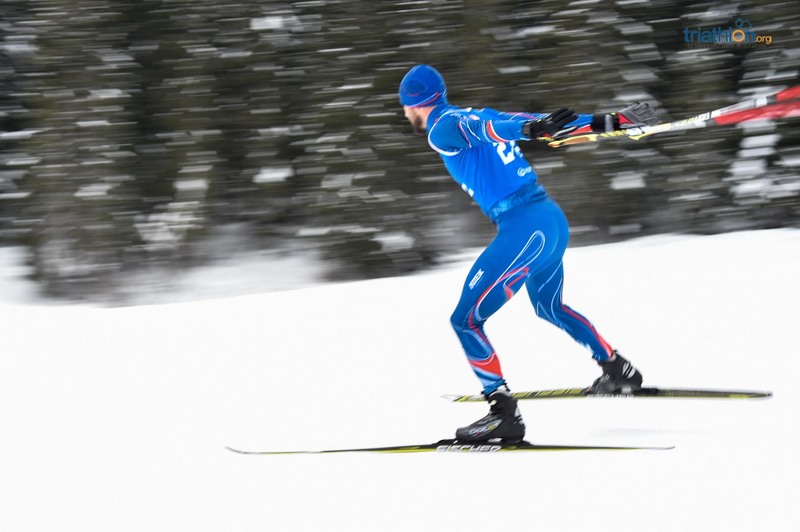 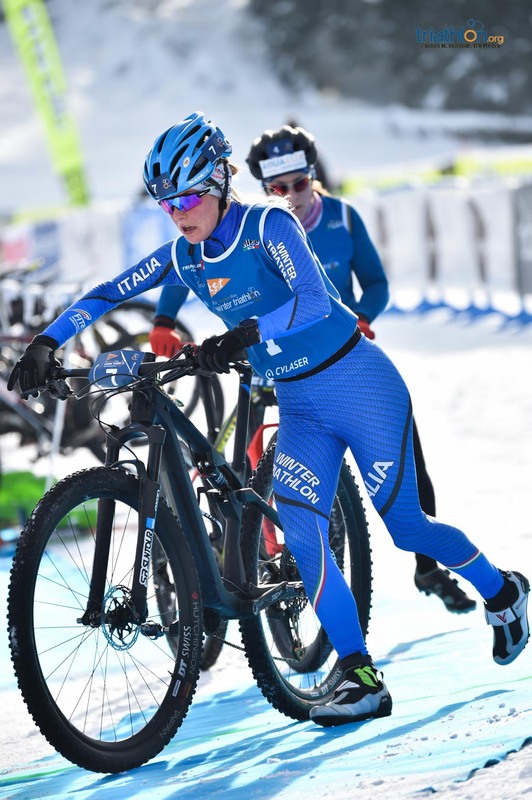 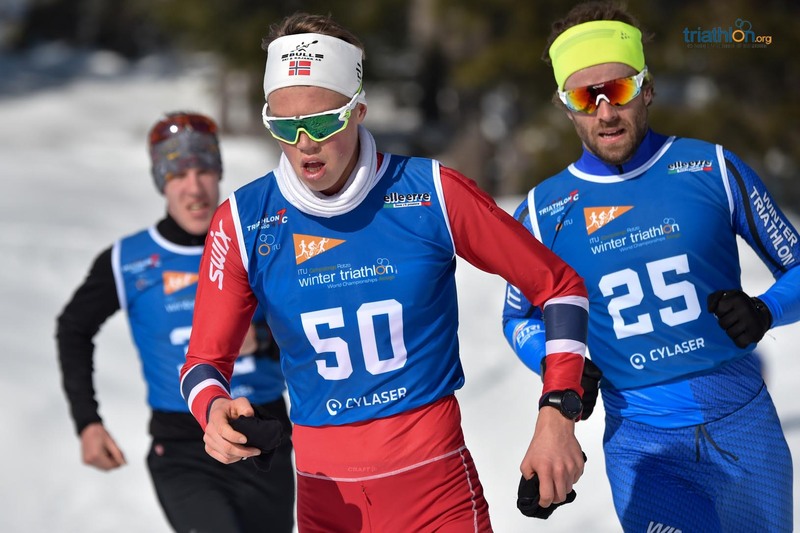 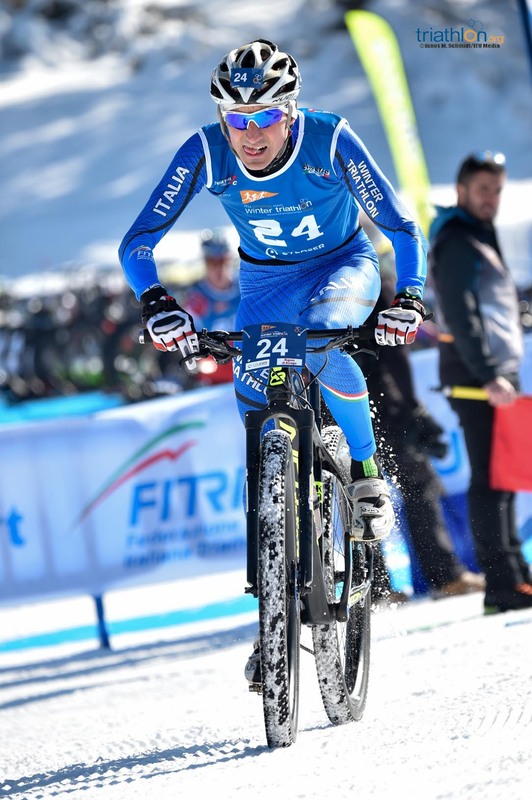 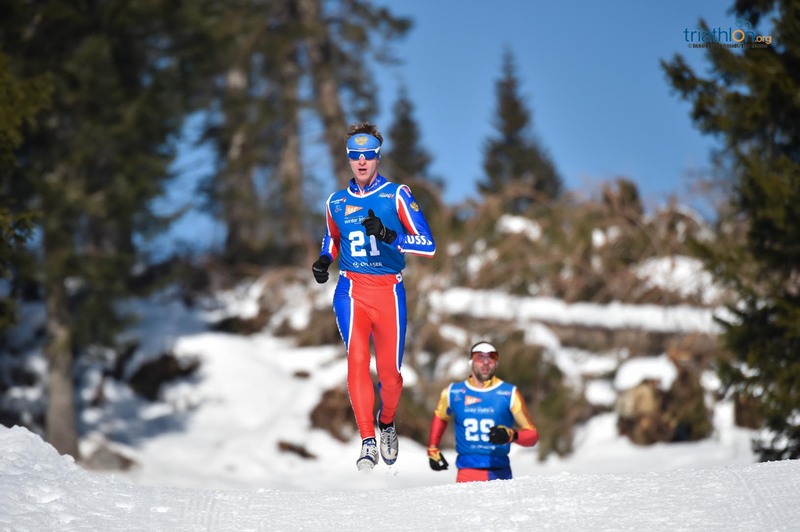 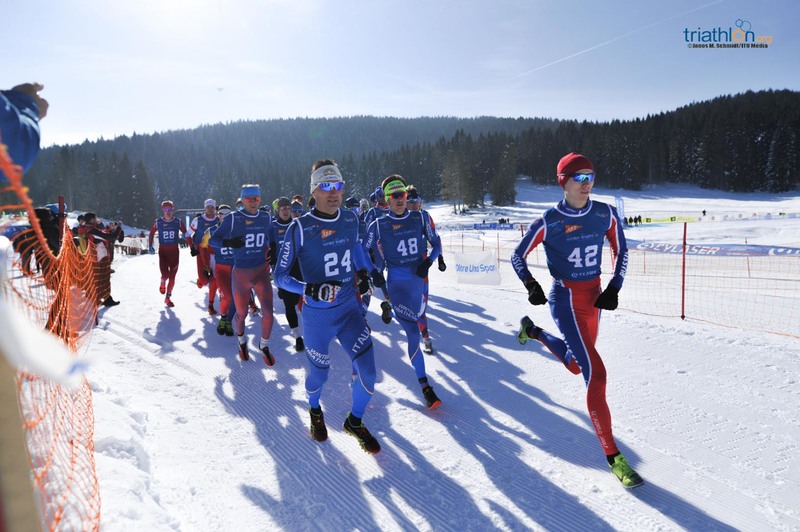 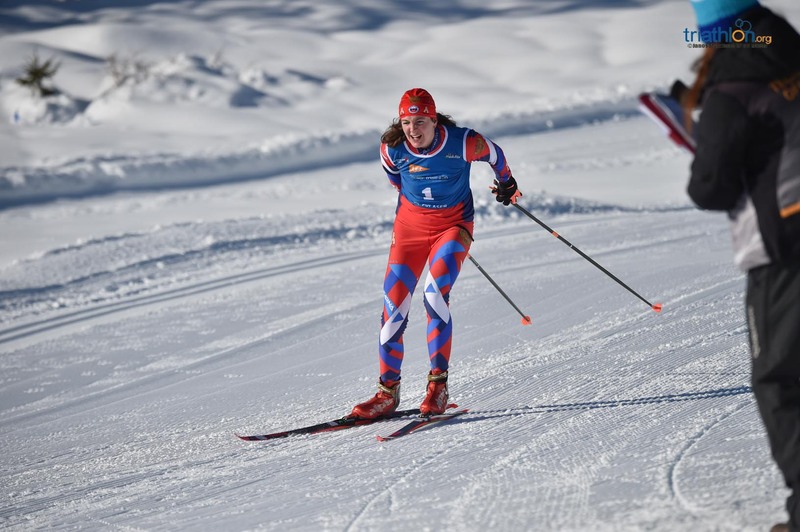 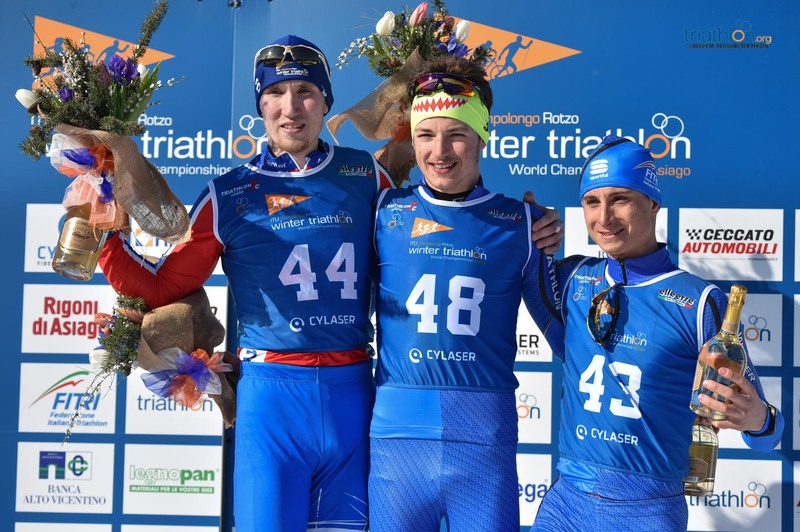 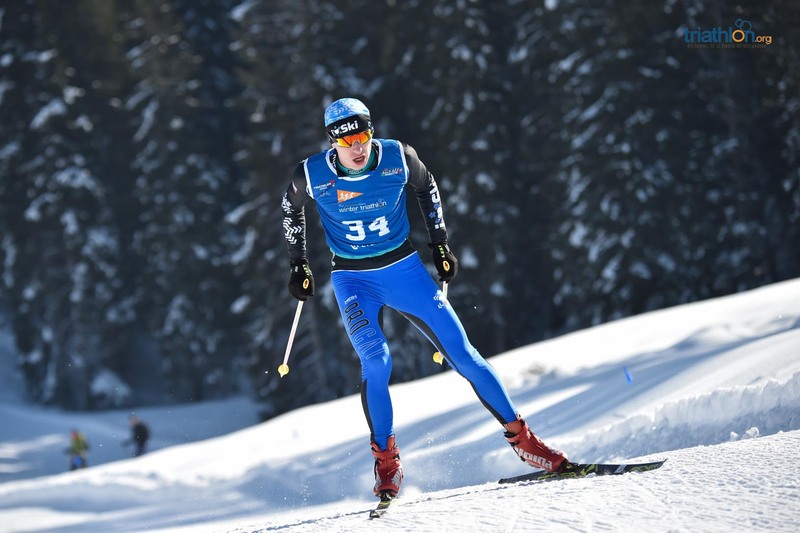 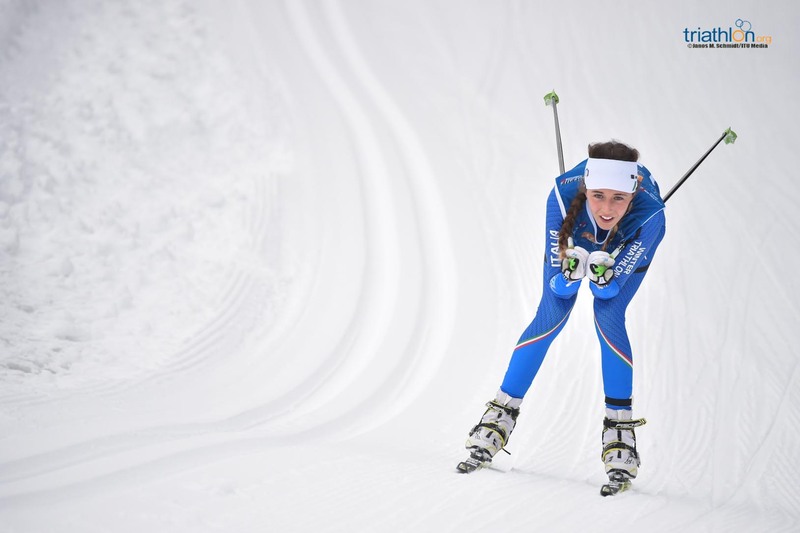 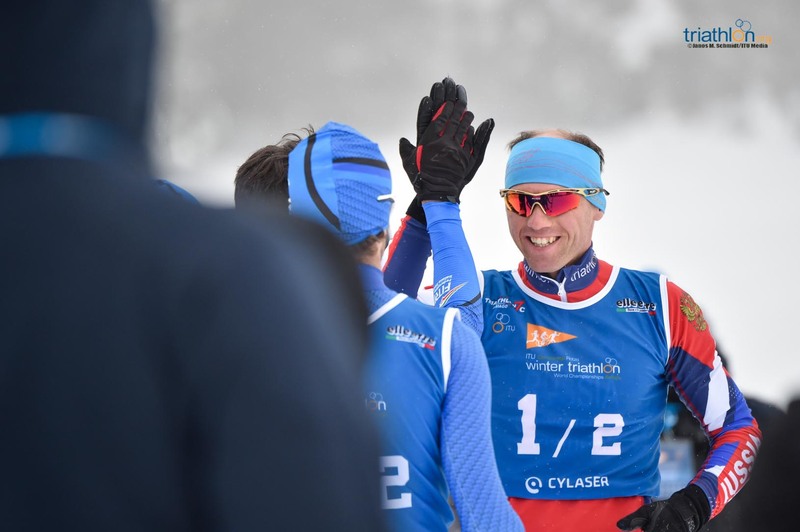 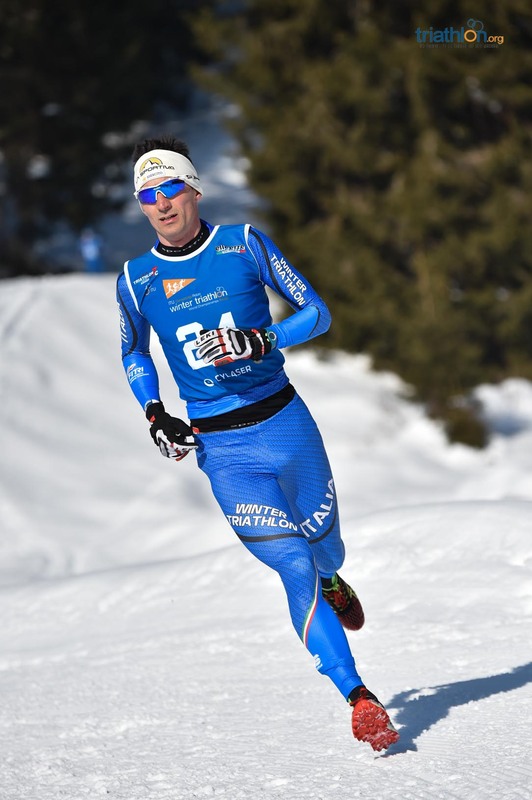 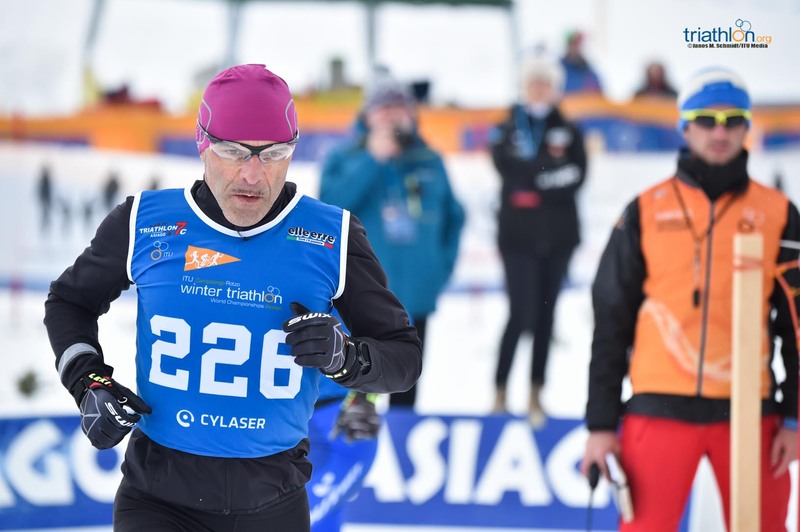 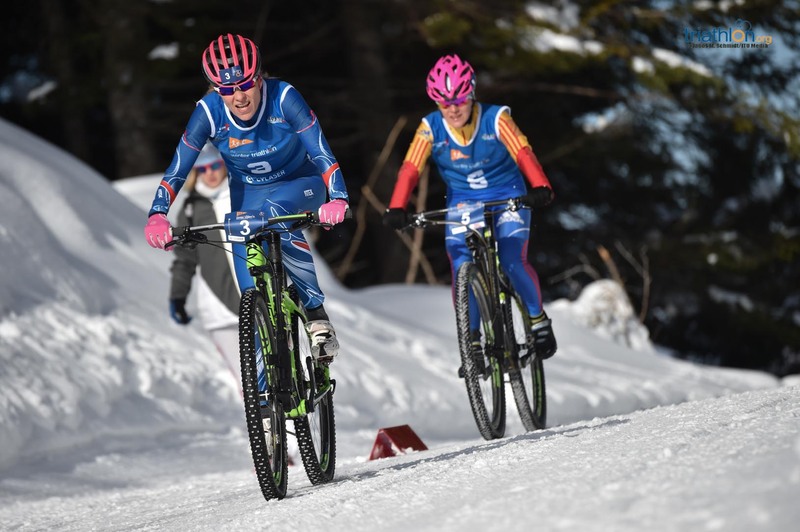 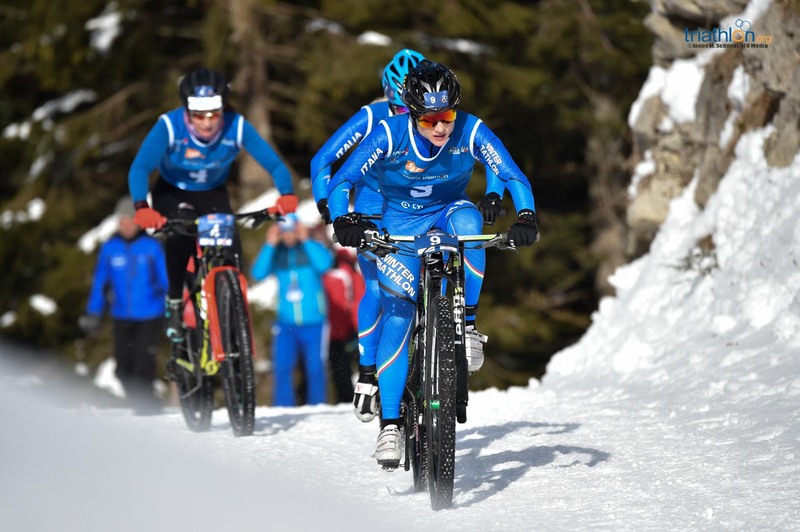 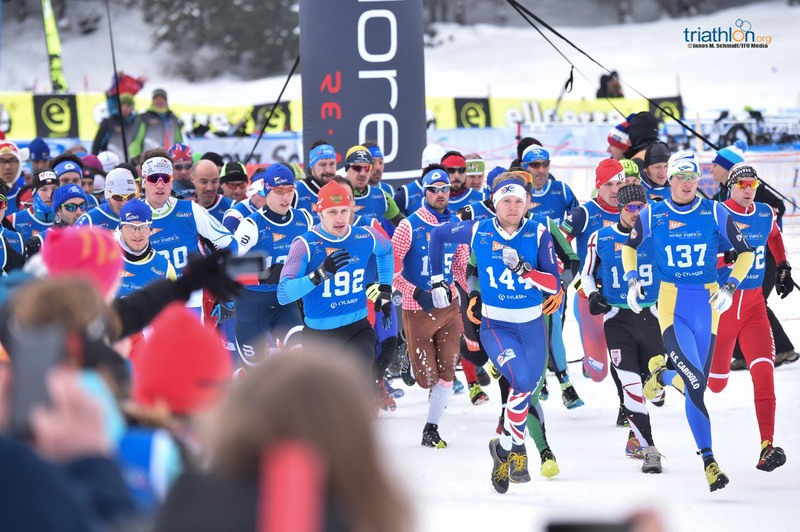 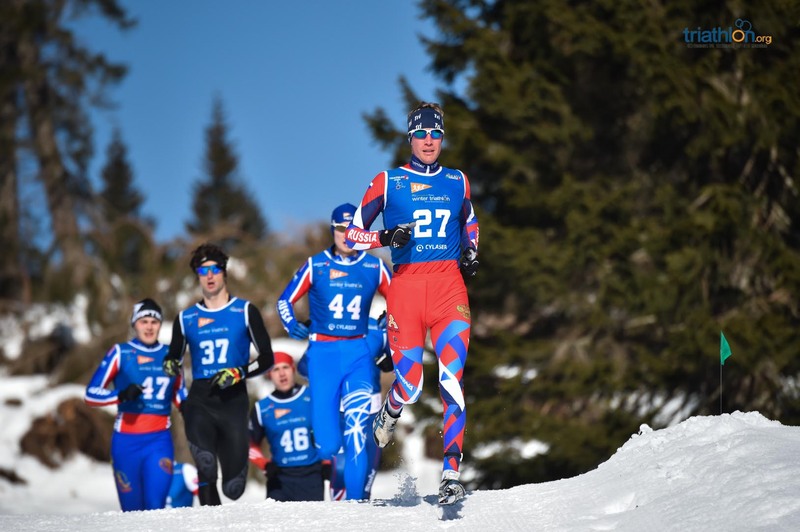 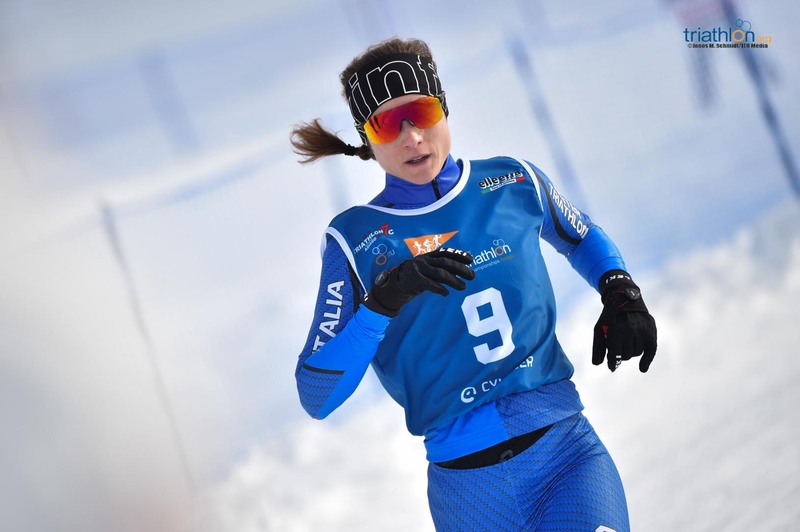 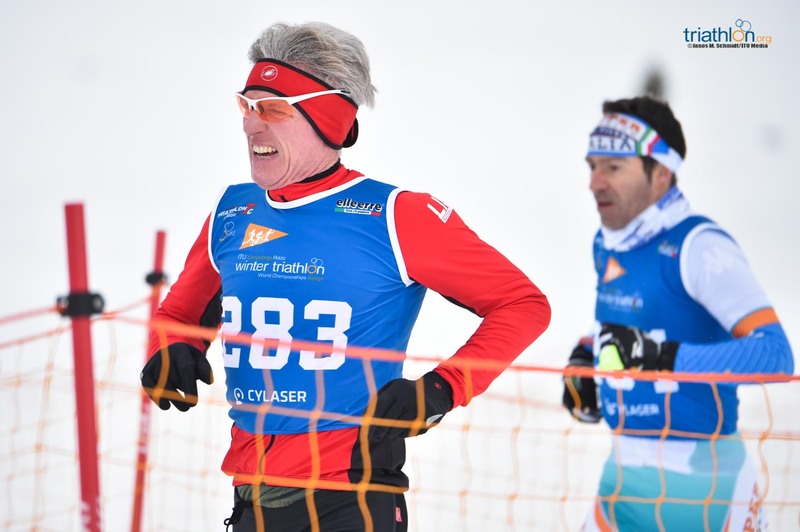 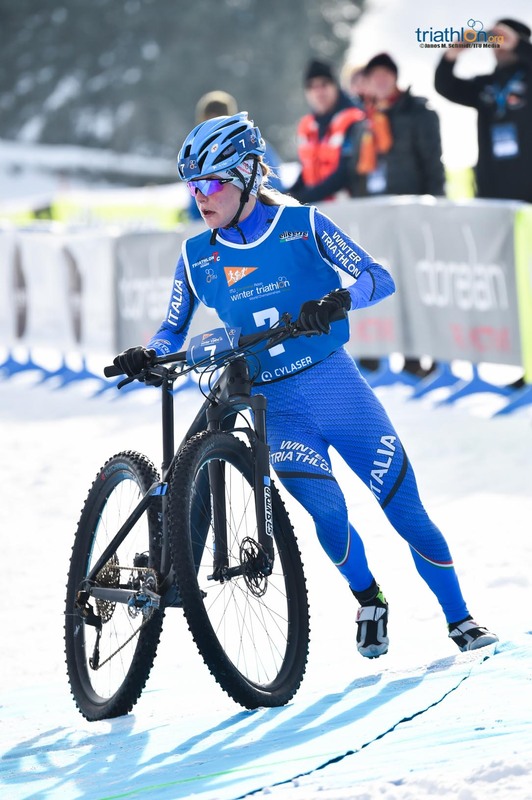 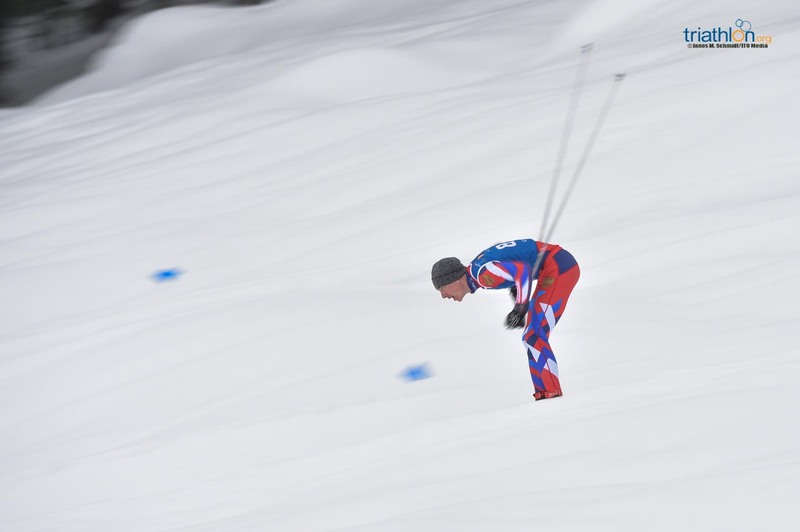 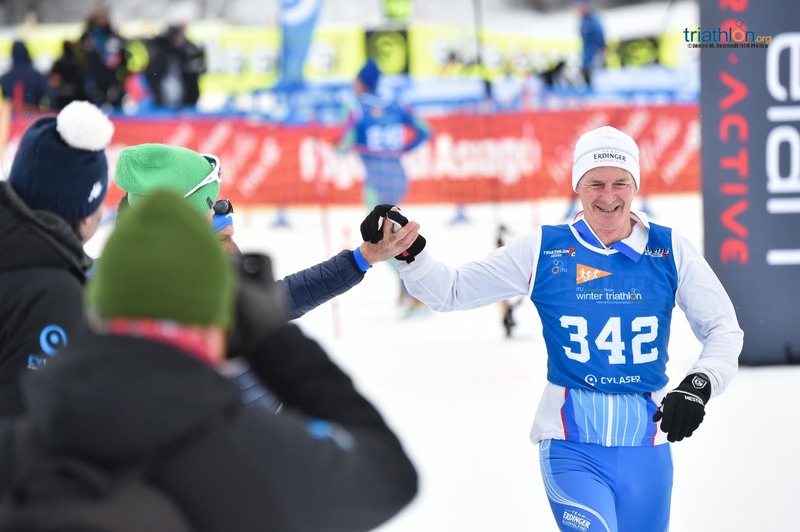 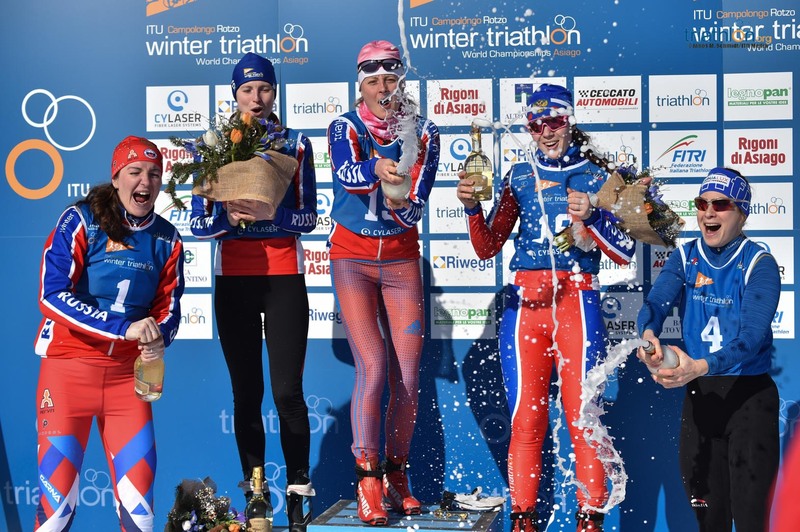 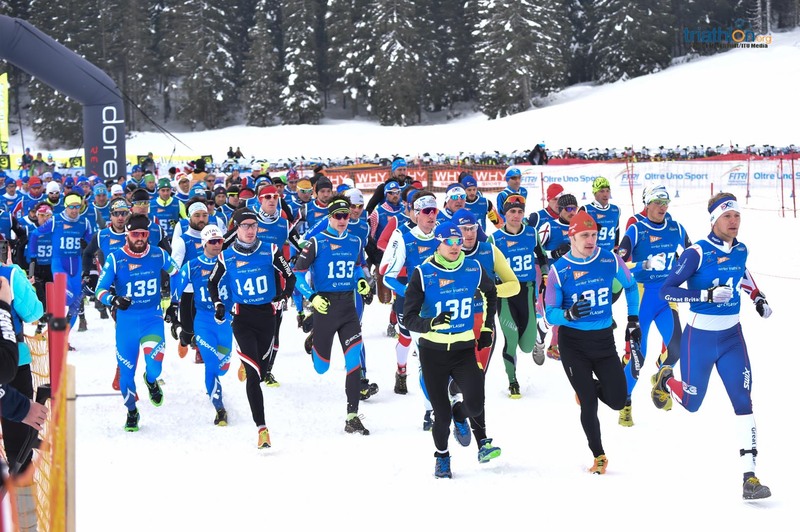 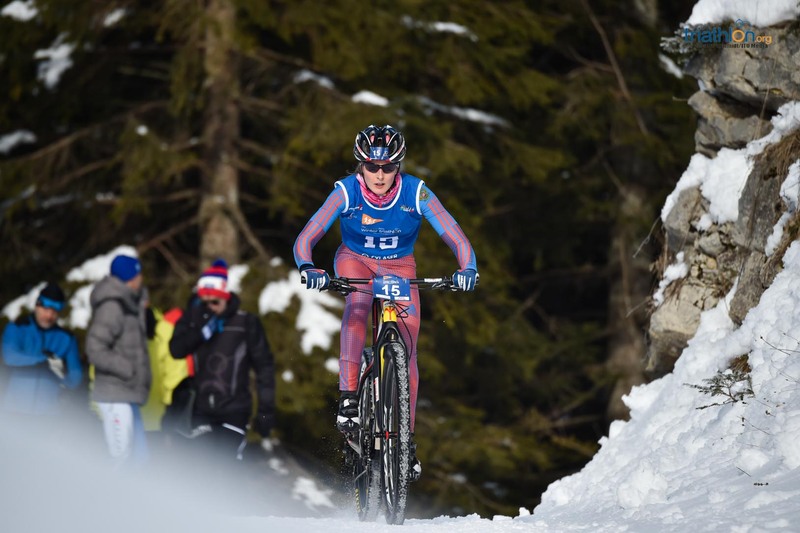 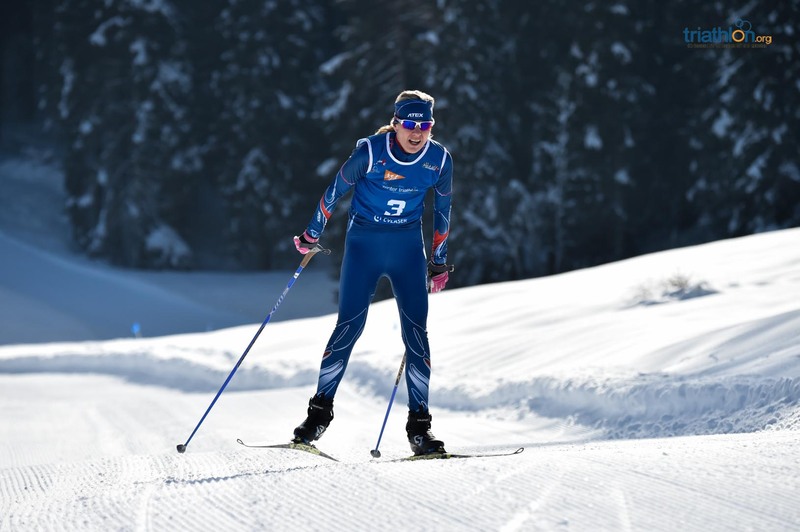 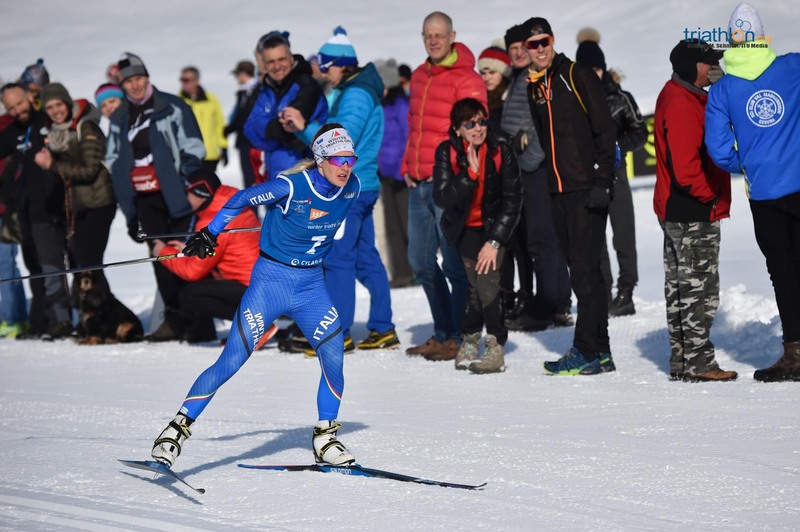 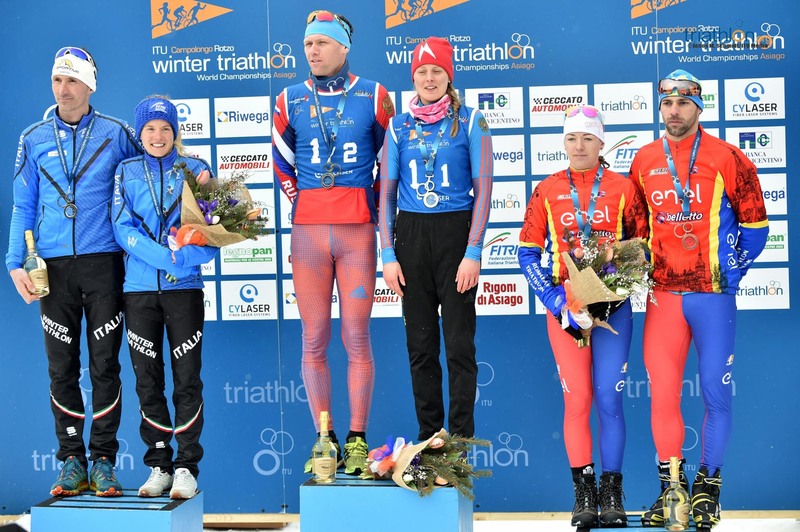 The following race for the winter triathletes will be in Asiago (Italy), in the heart of the Alps, where the World Championships will take place on 9-10 February. 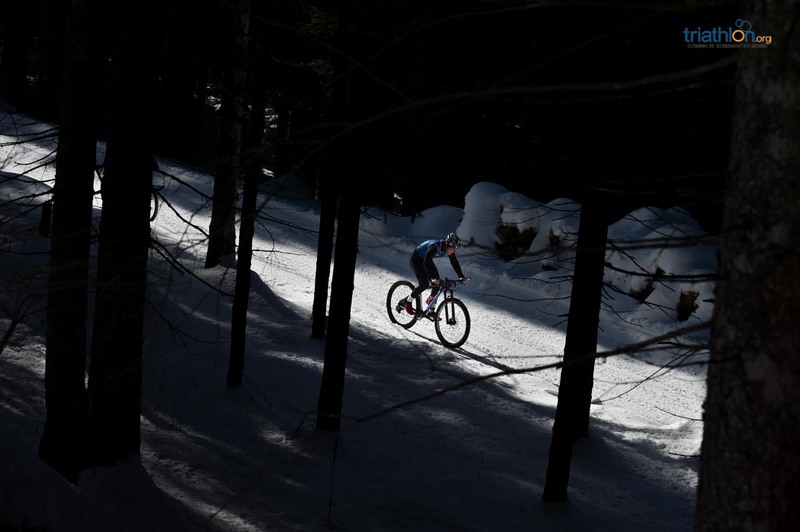 The races will be contested in the Centro di Fondo Campolongo, in Altopiano di Asiago, one of the most fascinating areas in the Venetian mountains. 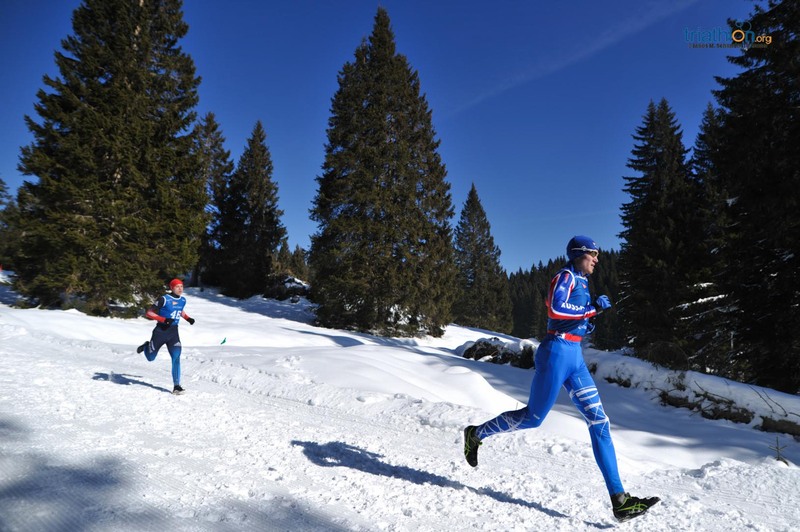 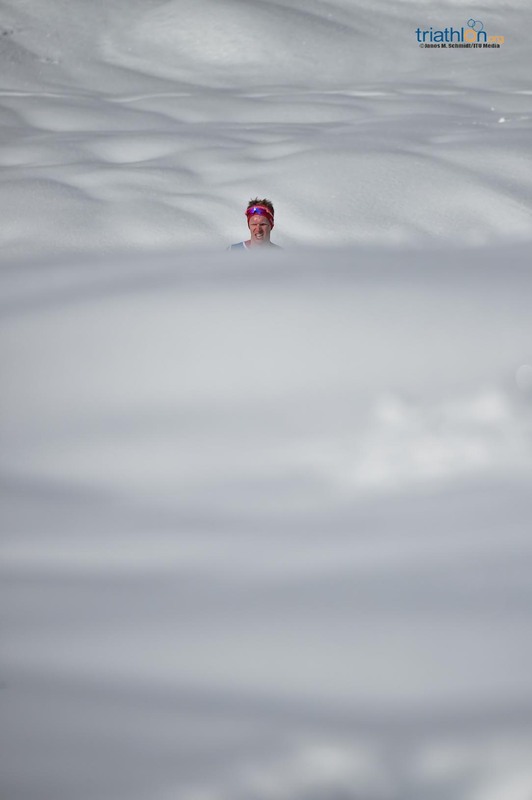 With an average altitude of 1500 metres, the snow arrives abundantly every winter, providing the perfect setting for competition and training of cross-country ski, mountain bike and trail running, all around magnificent forests. 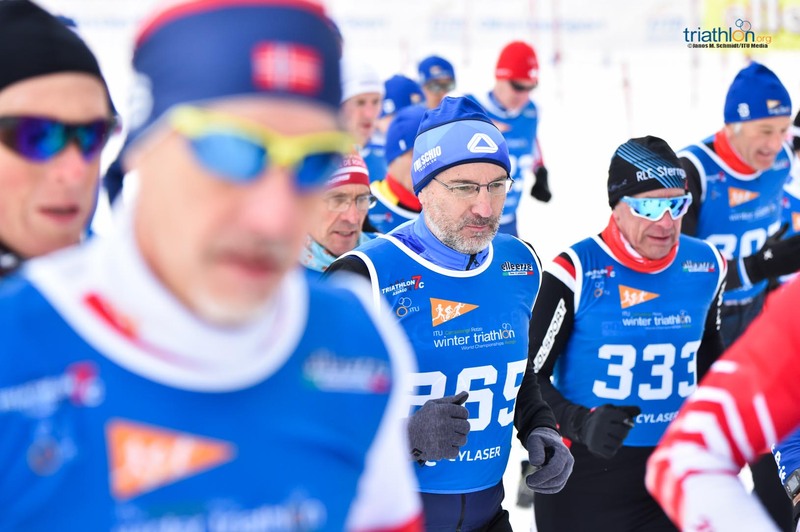 Everything is ready in Asiago to welcome winter triathletes from all over the world, with not only the Elites but also the U23, Junior, Paratriathlon and Age-Group athletes vying for a chance of becoming the next World Champion in their respective divisions. 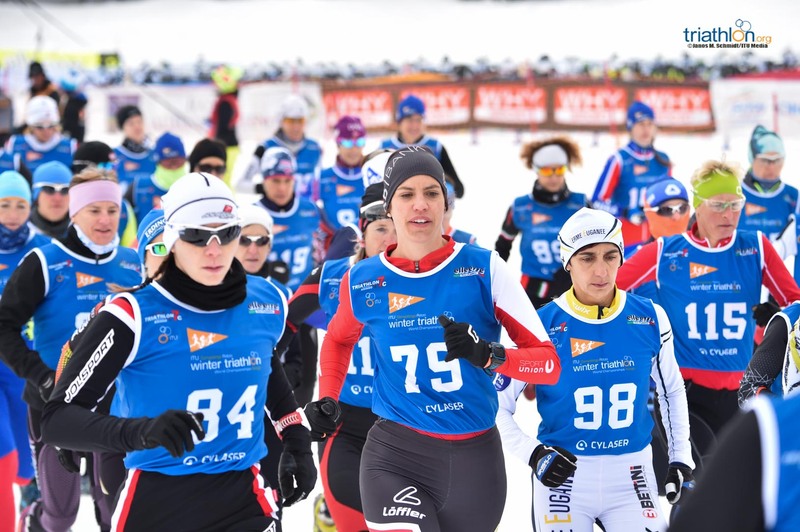 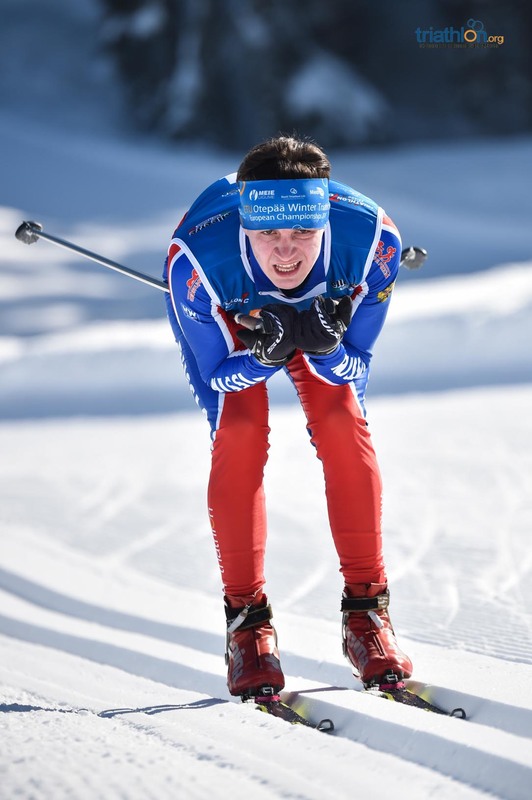 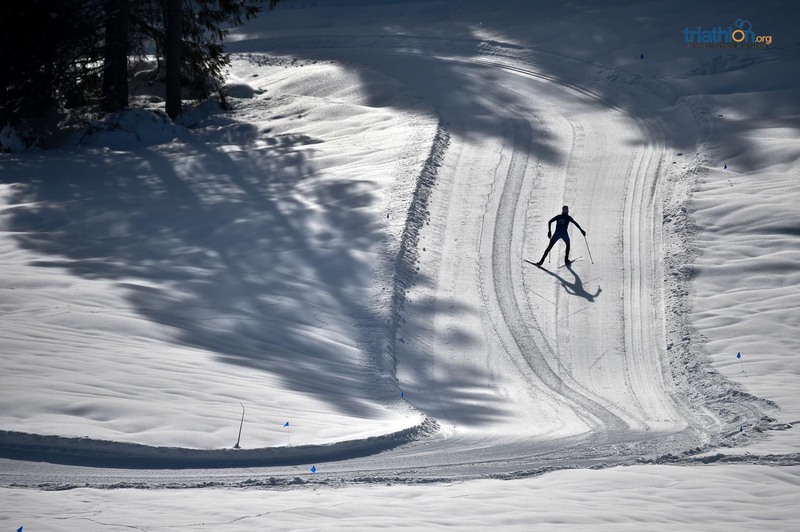 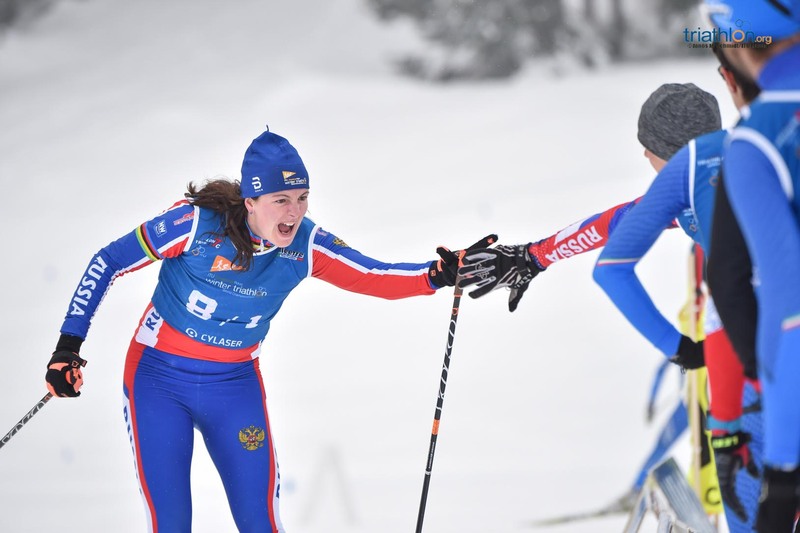 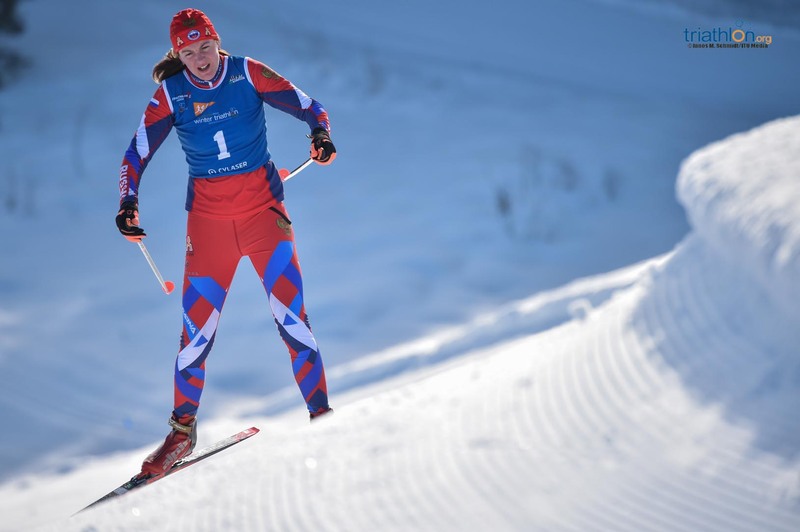 Just a few weeks after that, winter-lovers will travel to the home of Count Dracula, Cheile Gradistei, for the Winter Triathlon European Championships, taking place in the very same venue that last year hosted the World Championships, on 23-24 February. 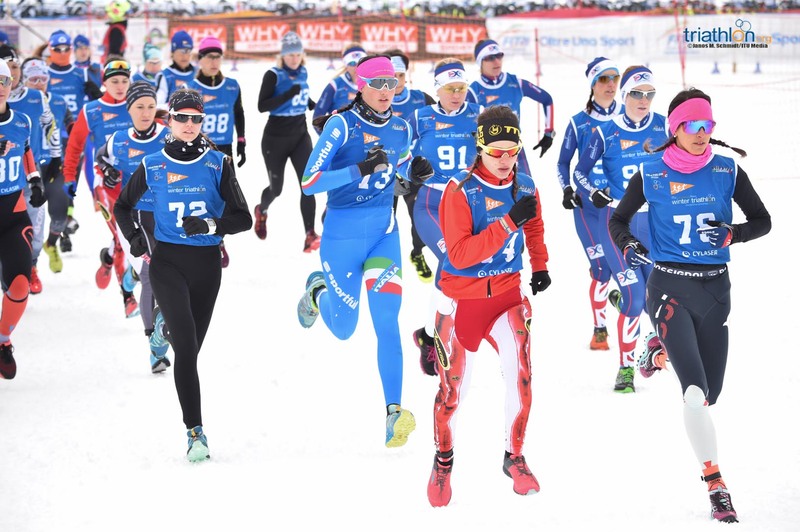 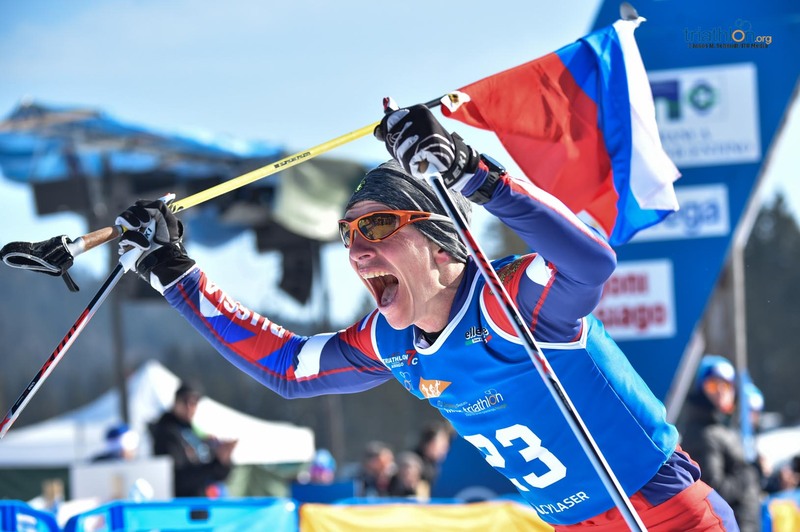 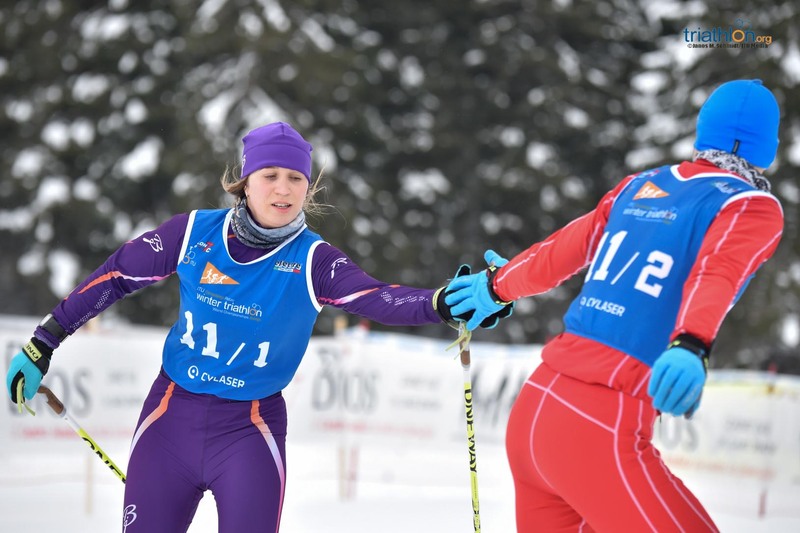 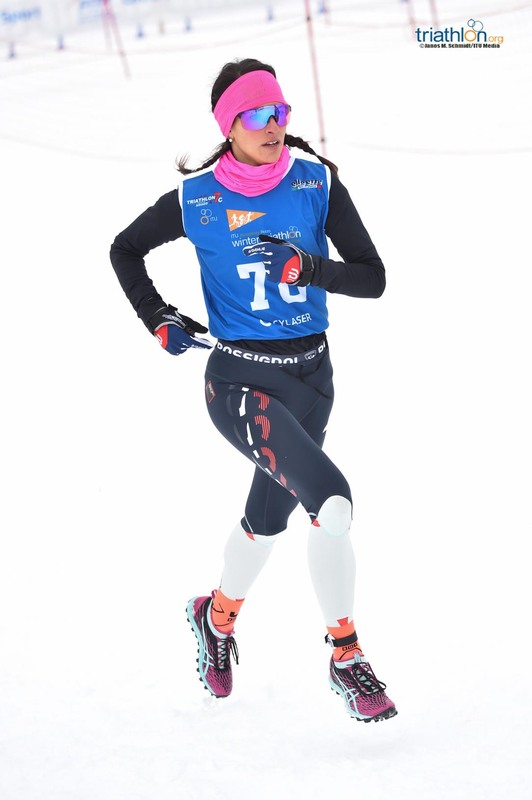 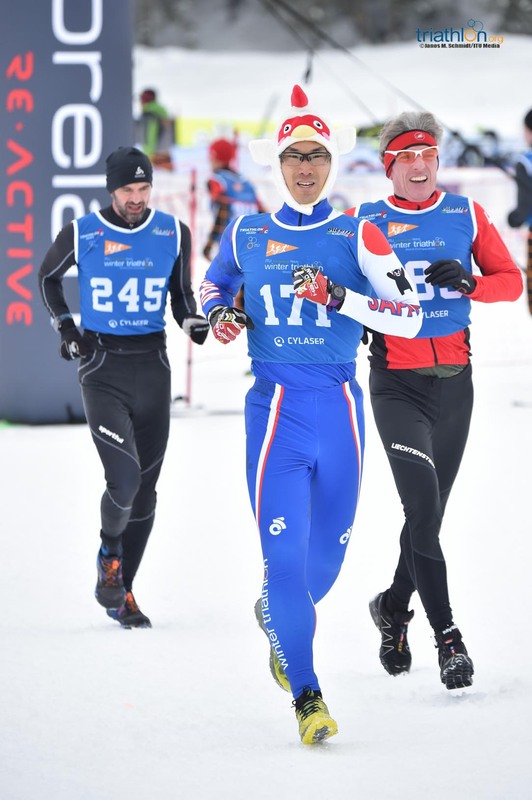 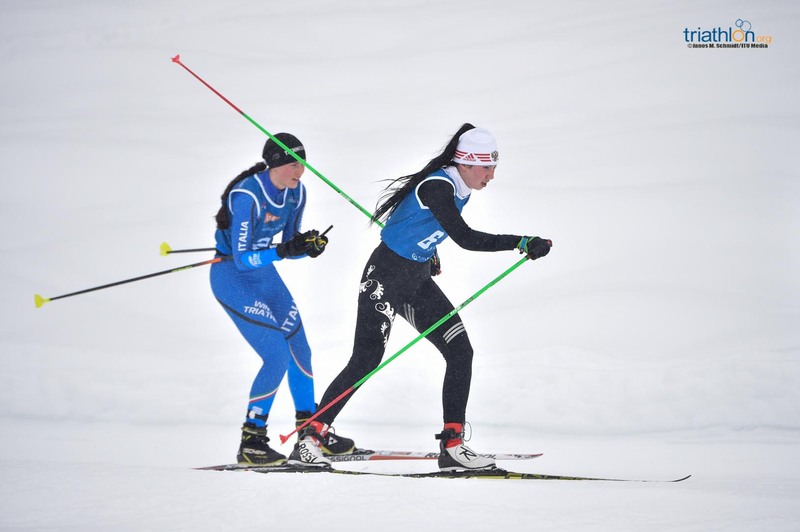 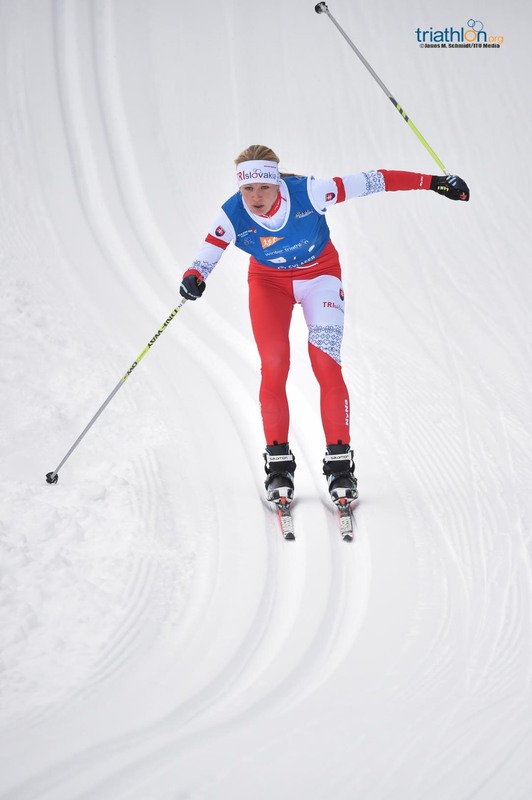 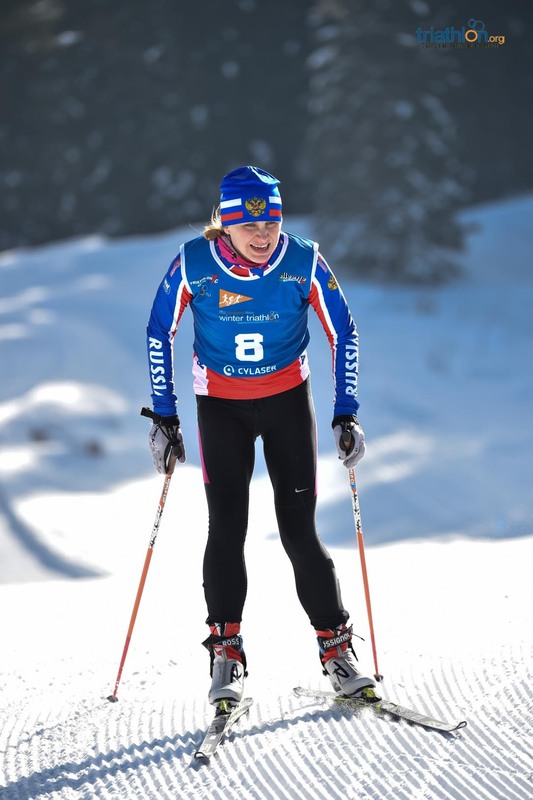 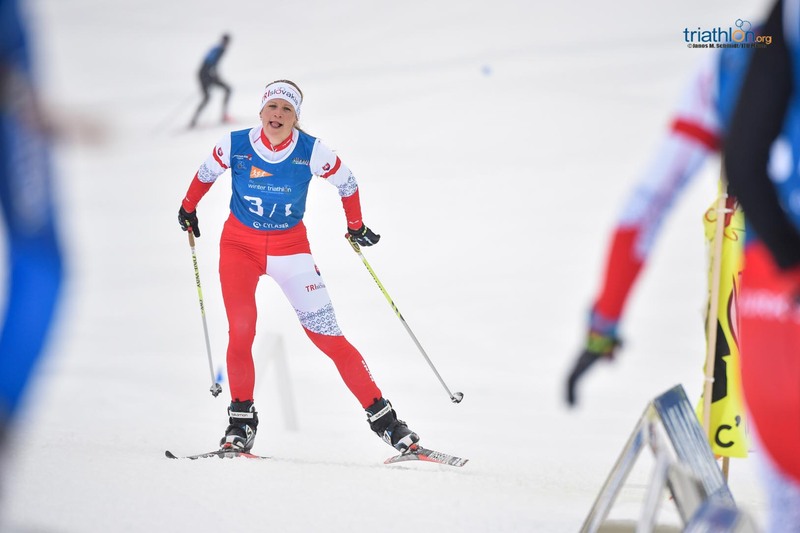 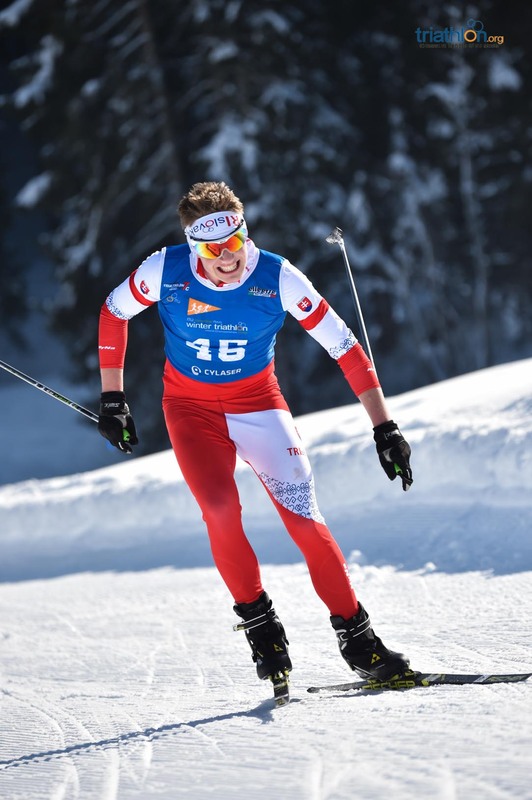 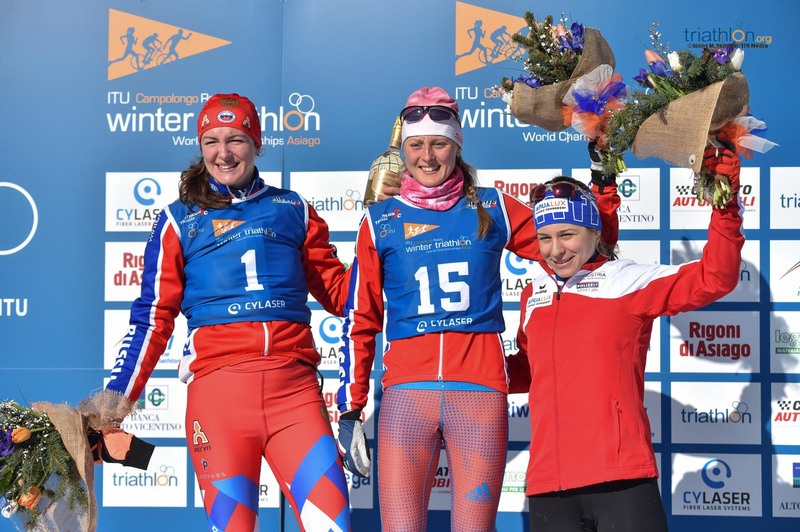 That same weekend, the Canadian city of Quebec will, for the fourth consecutive year, host the ITU S3 Winter Triathlon World Cup, a format in which the athletes compete over a run, ice skating and ski course.